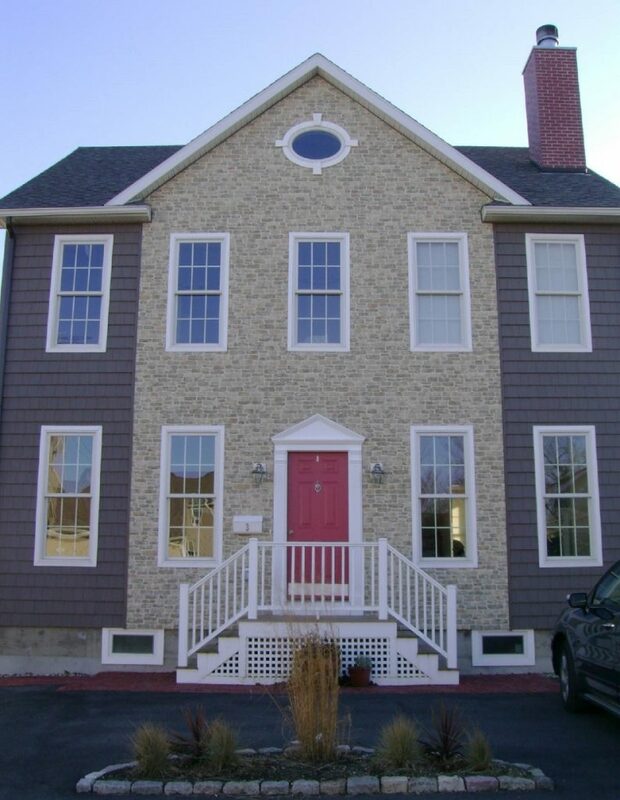 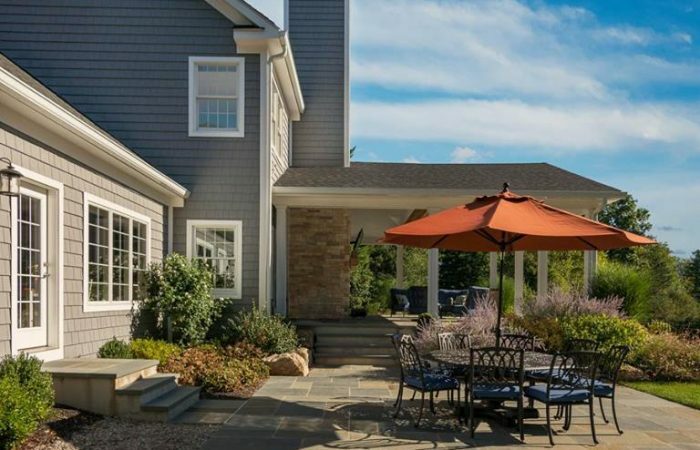 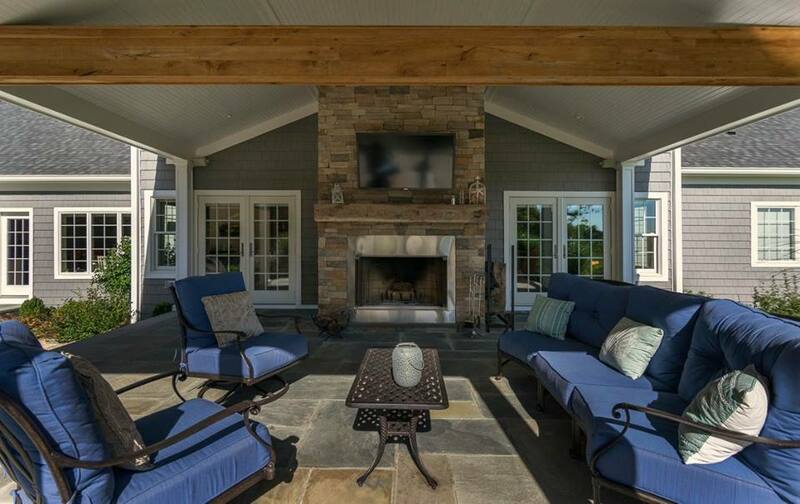 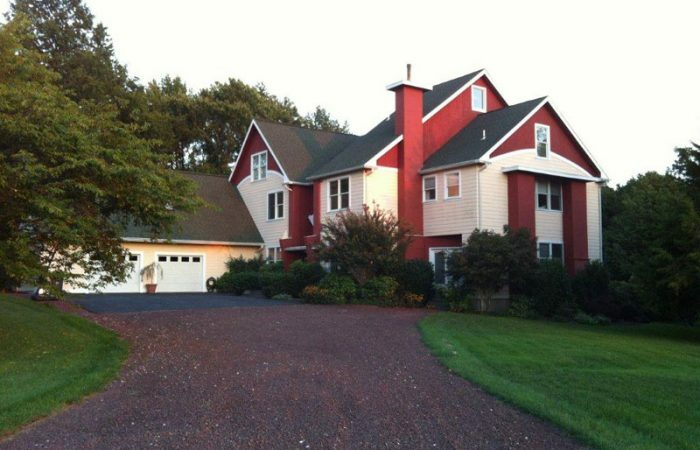 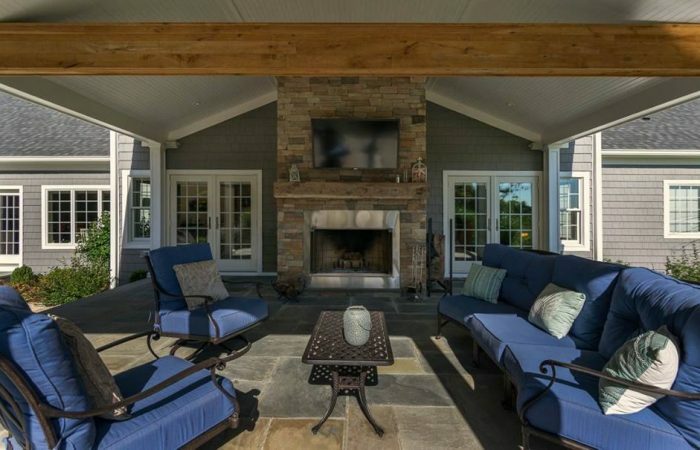 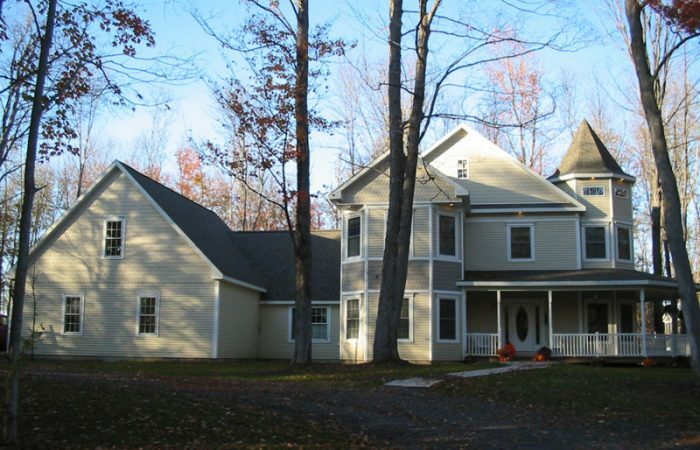 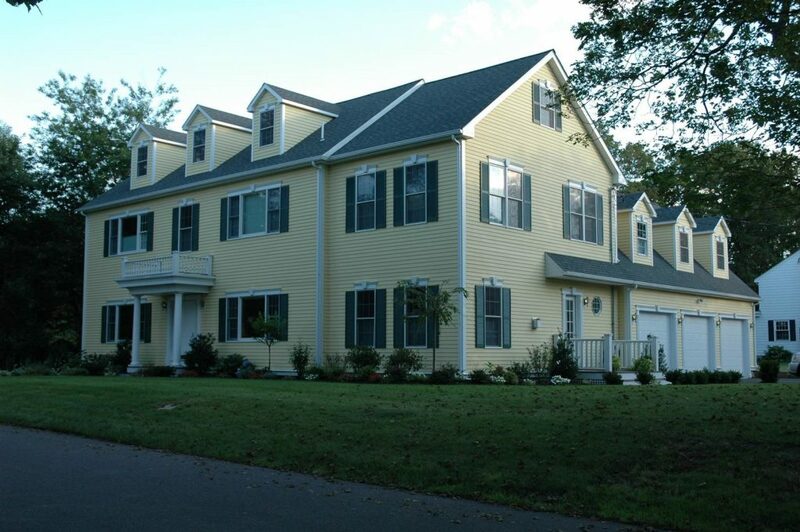 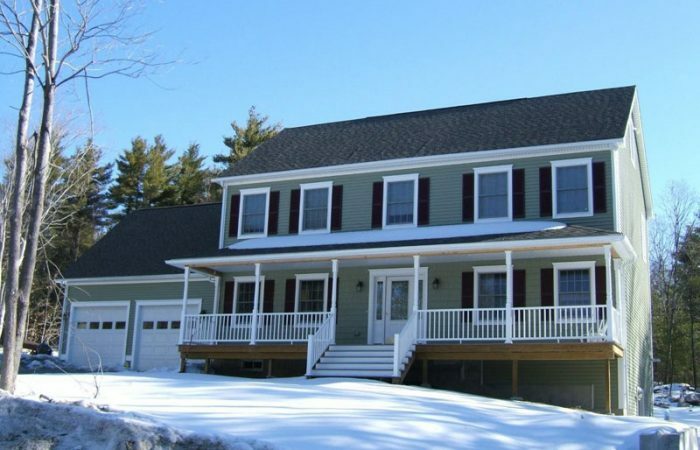 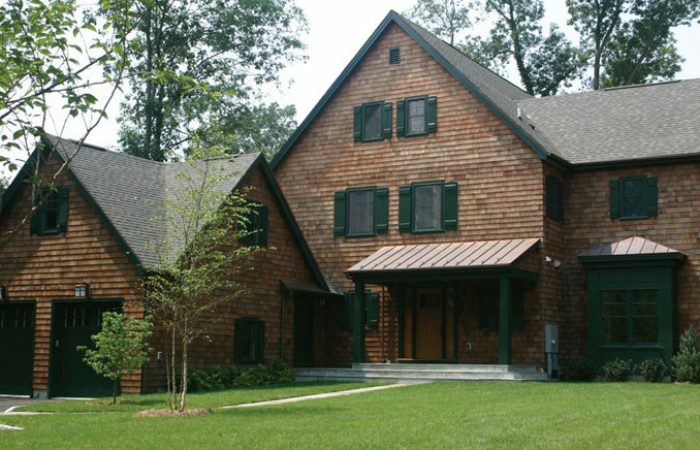 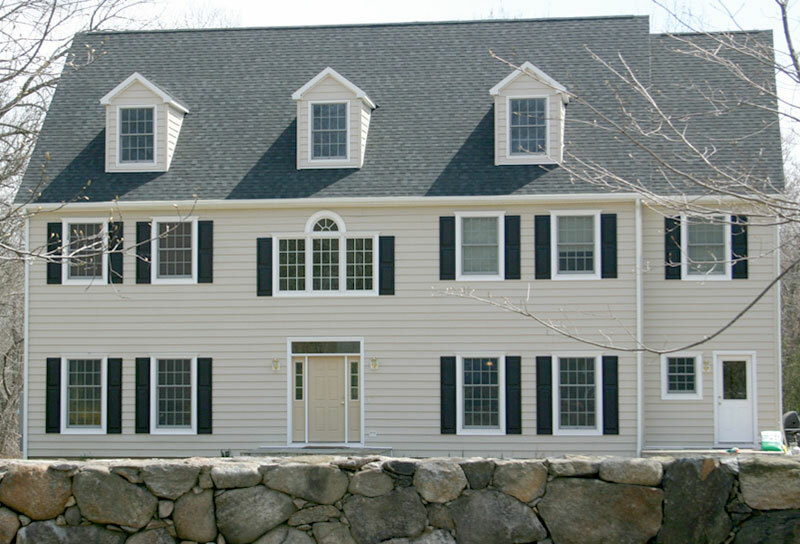 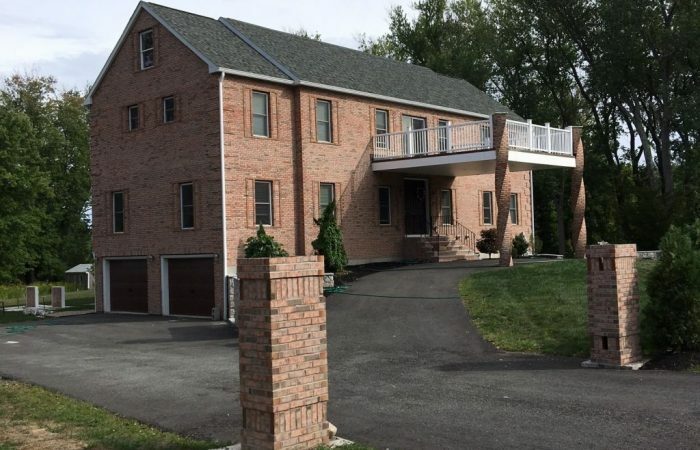 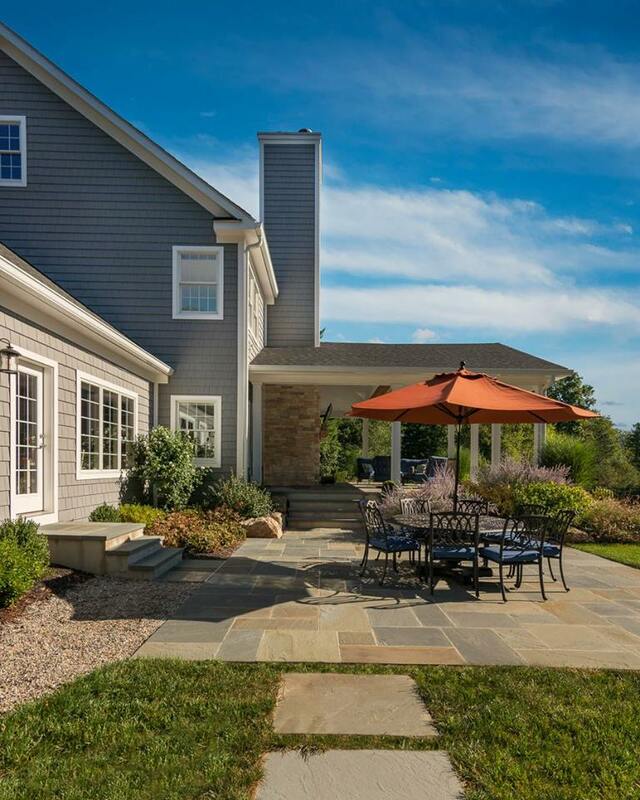 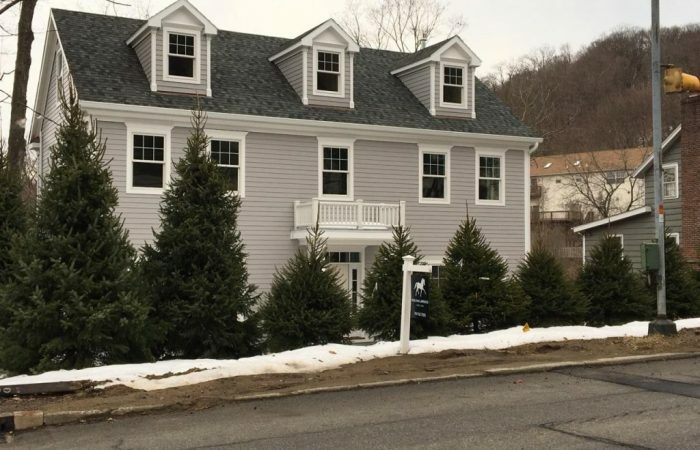 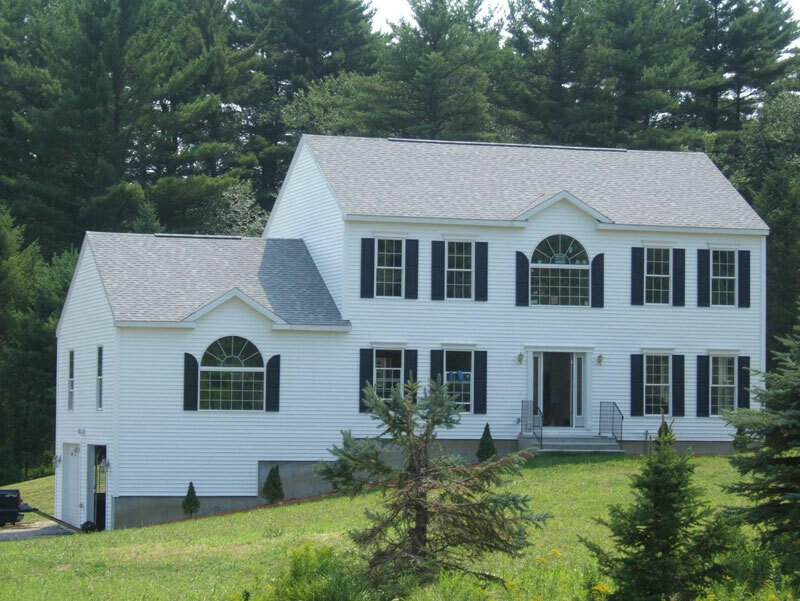 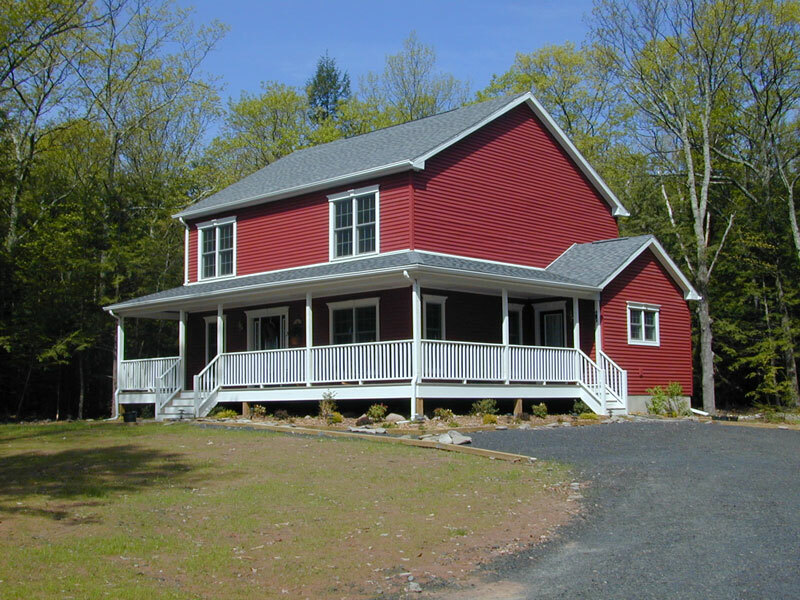 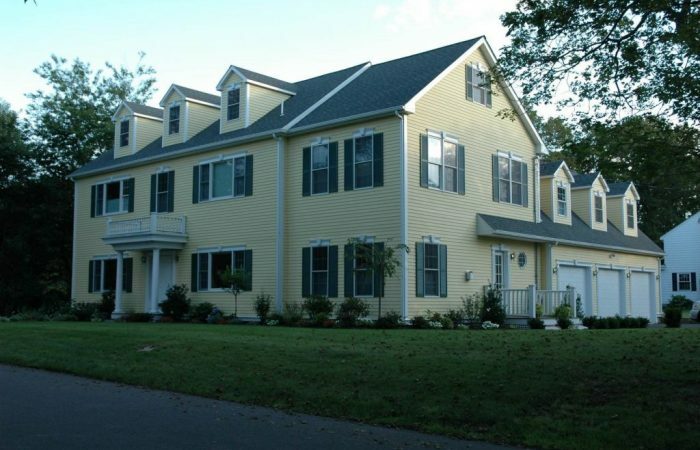 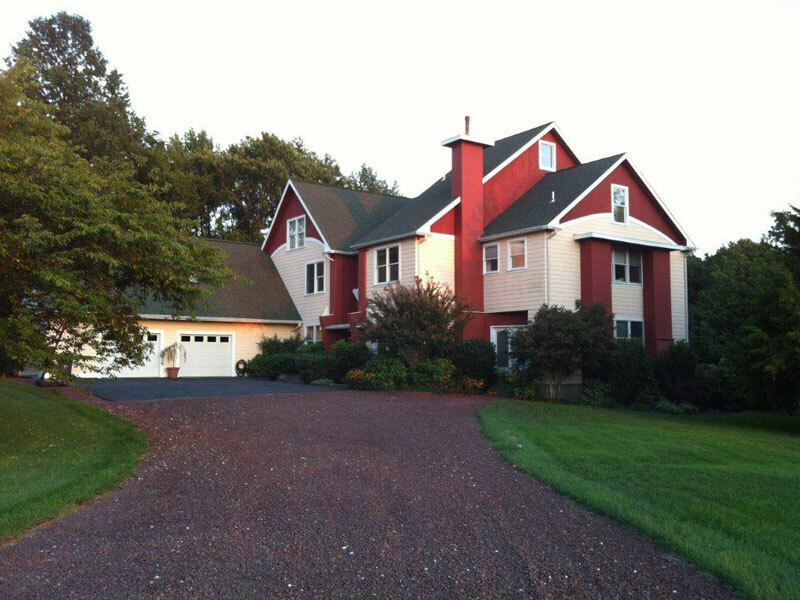 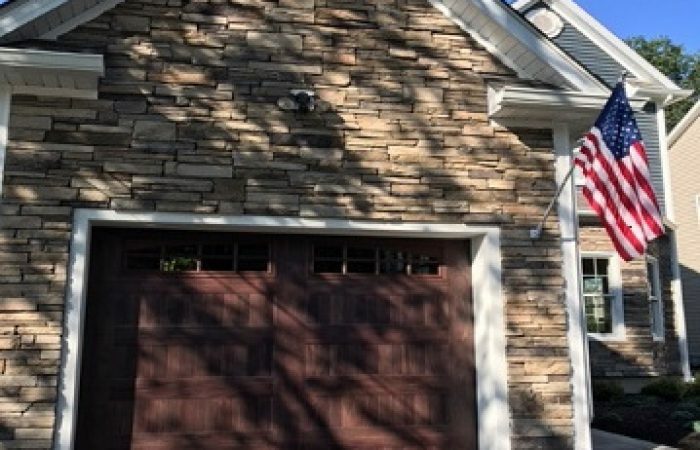 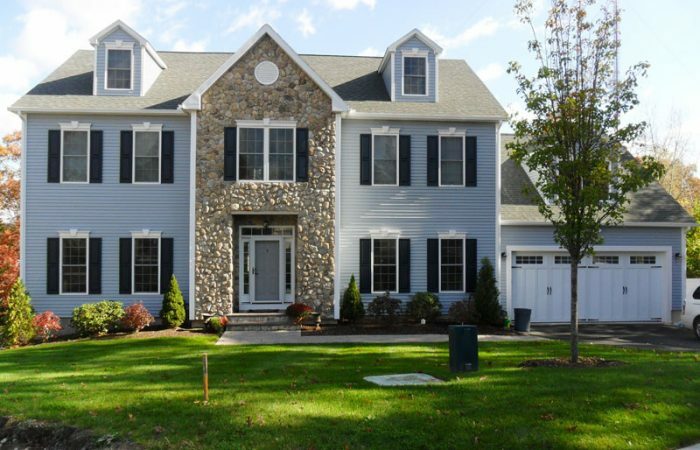 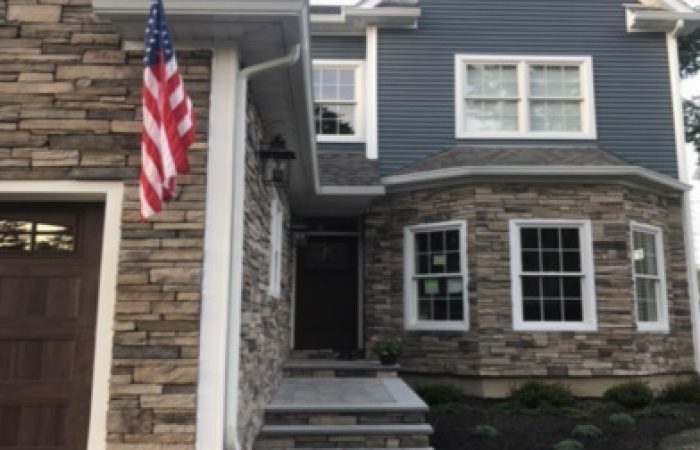 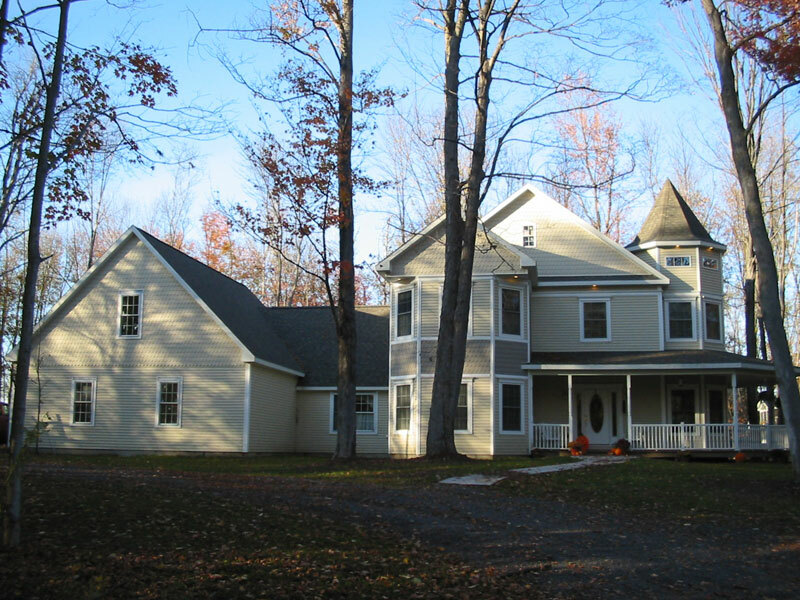 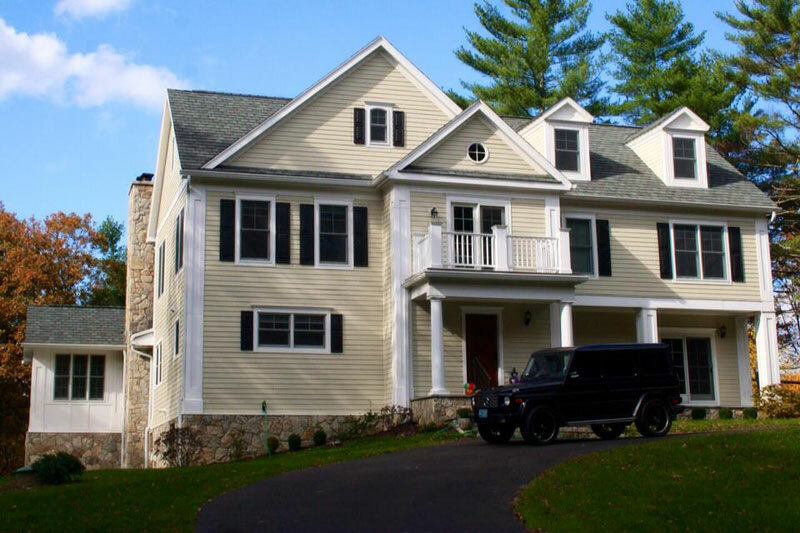 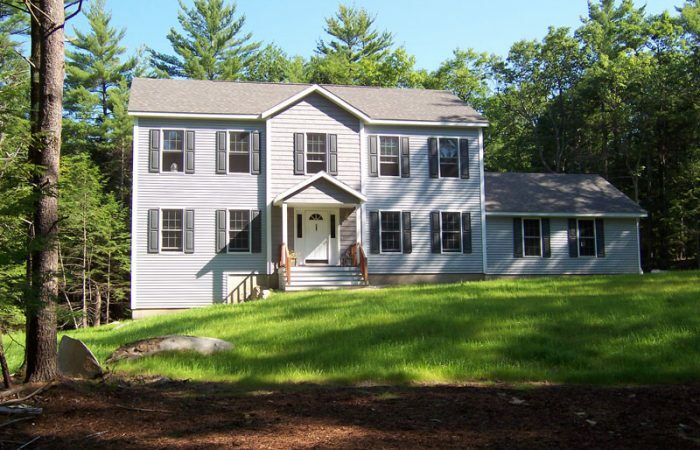 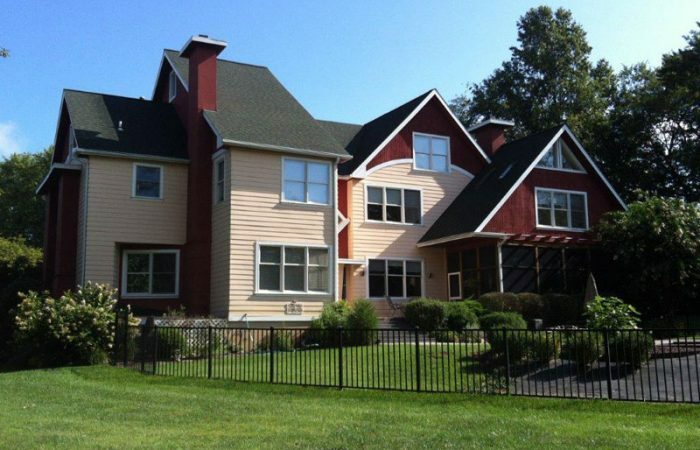 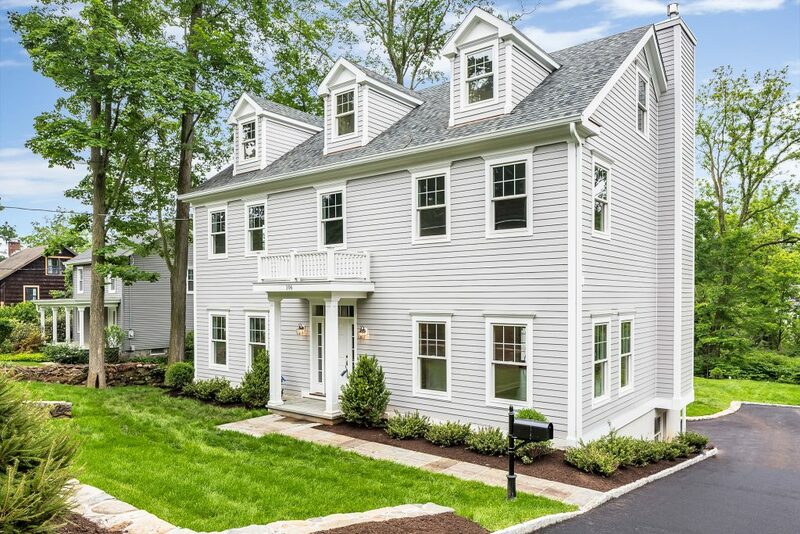 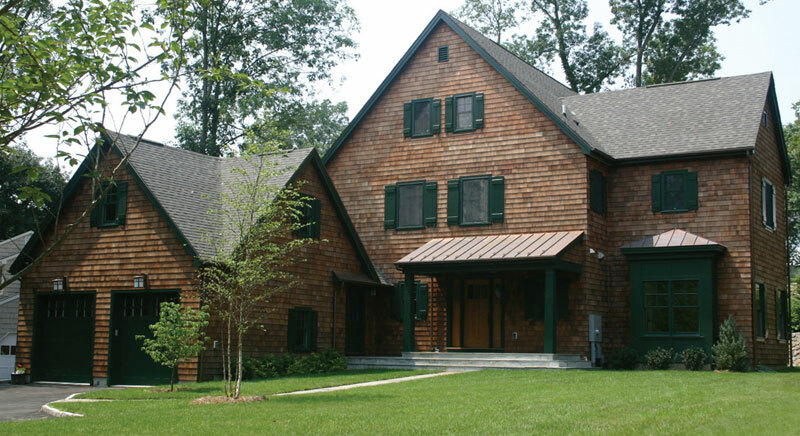 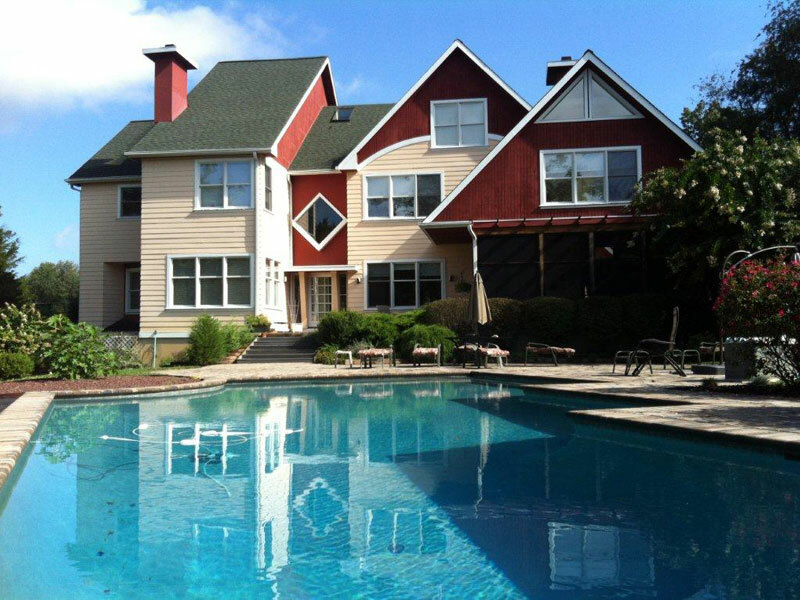 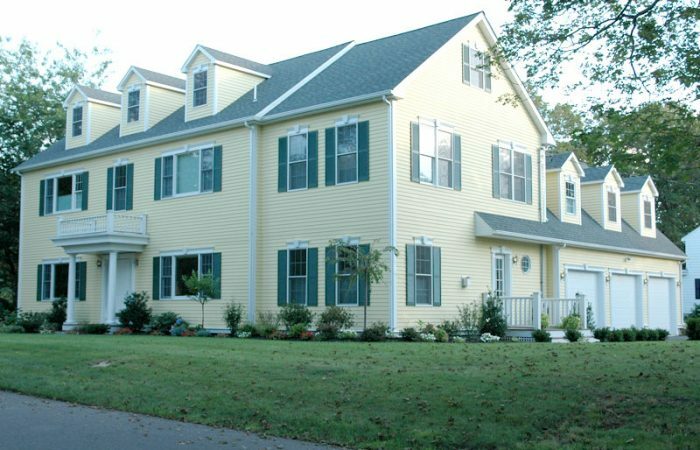 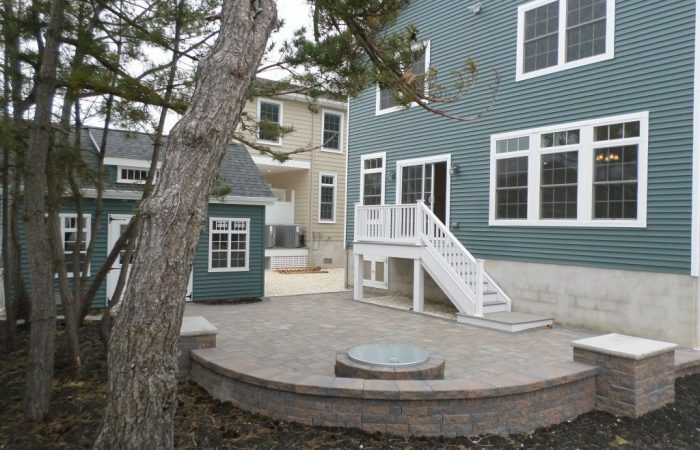 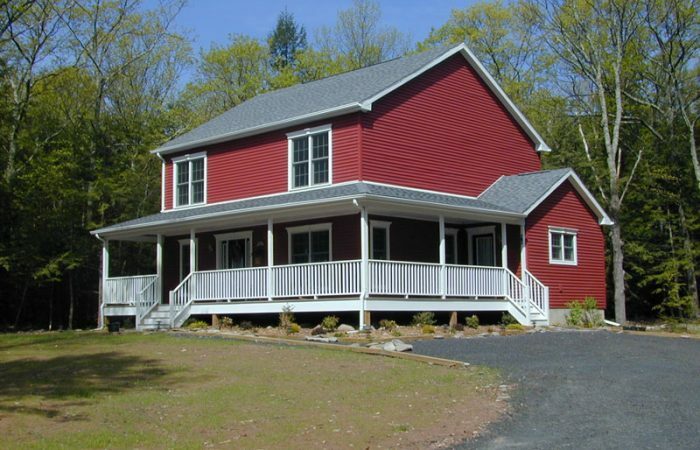 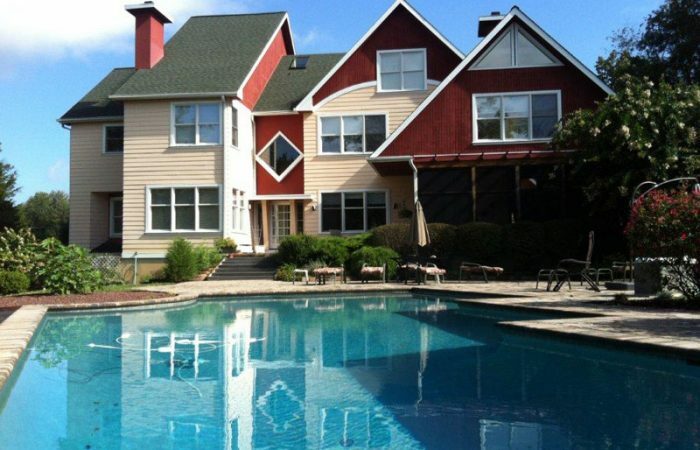 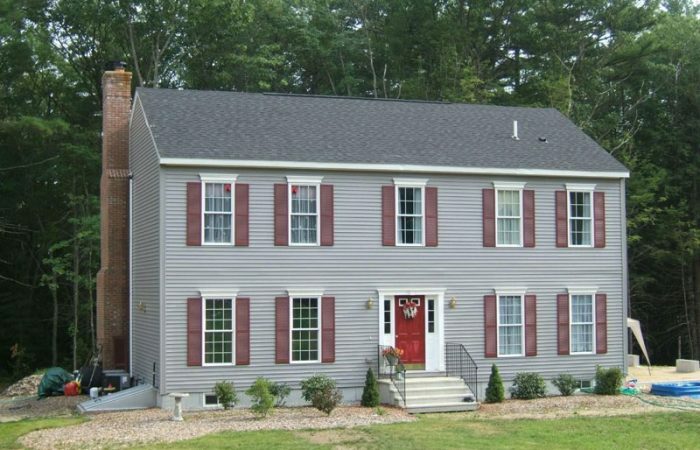 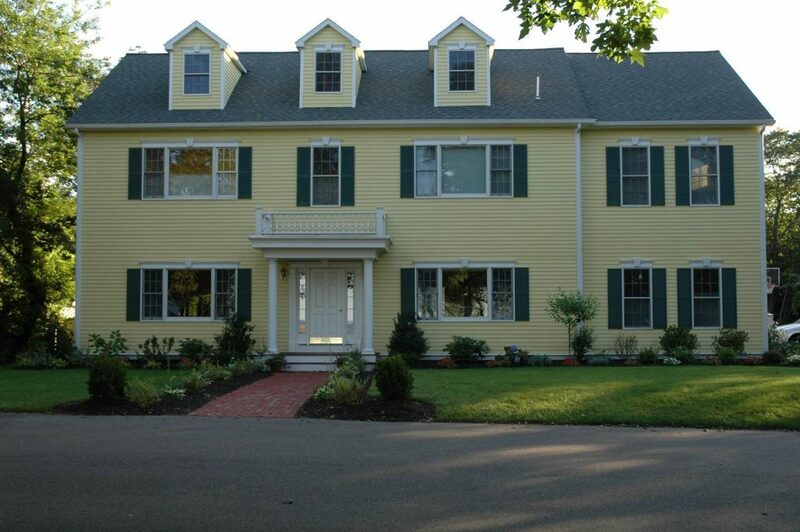 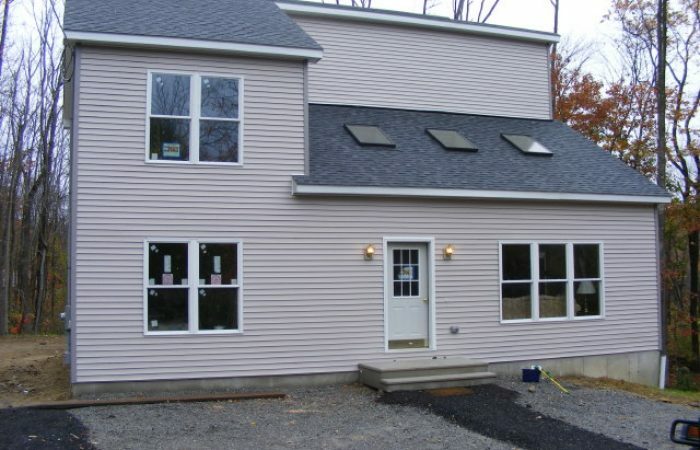 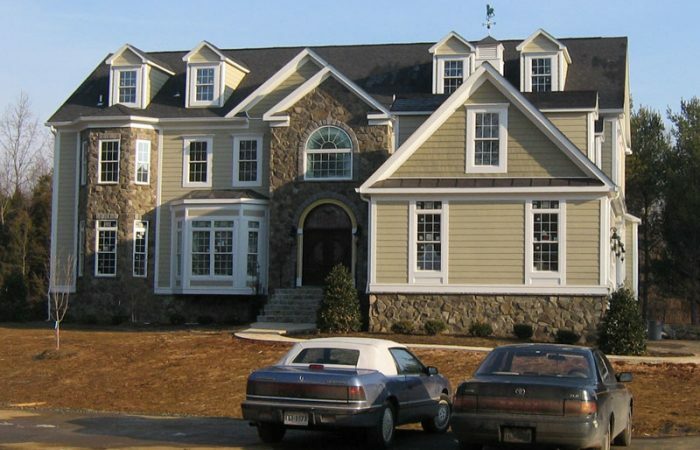 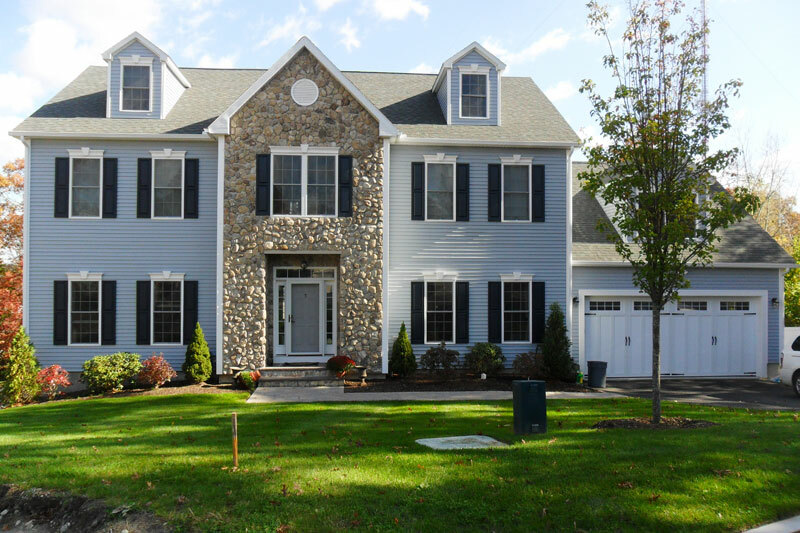 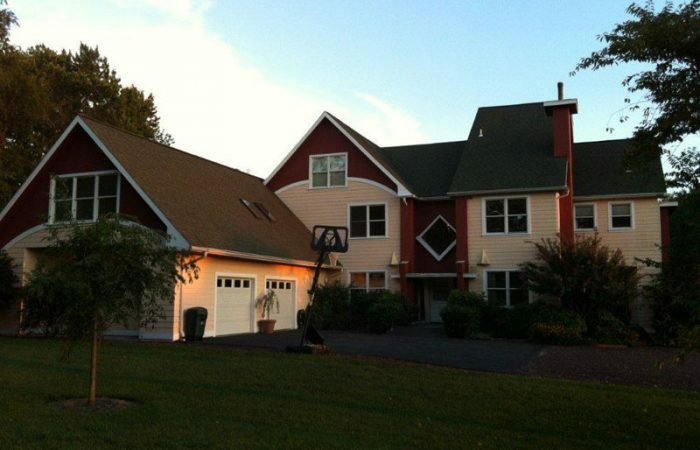 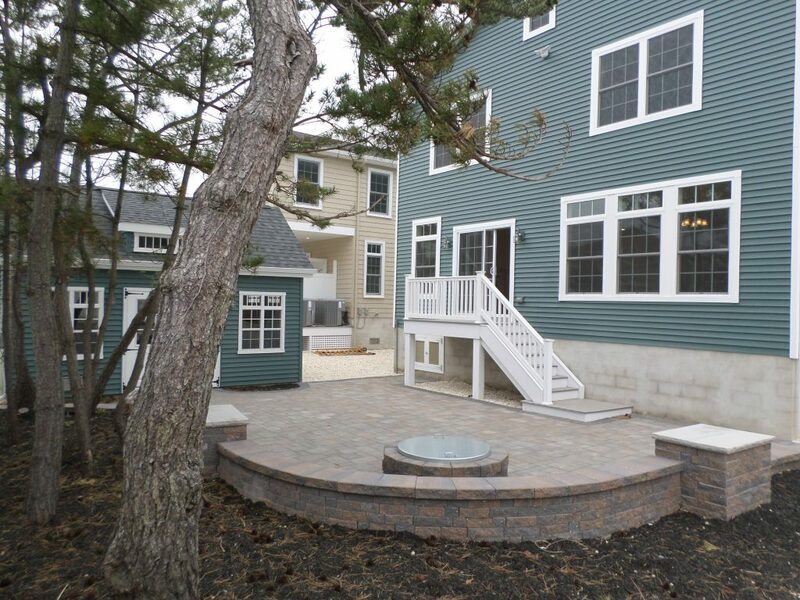 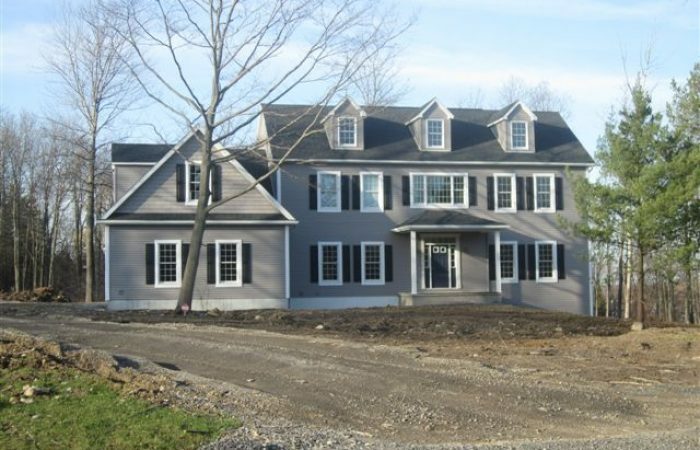 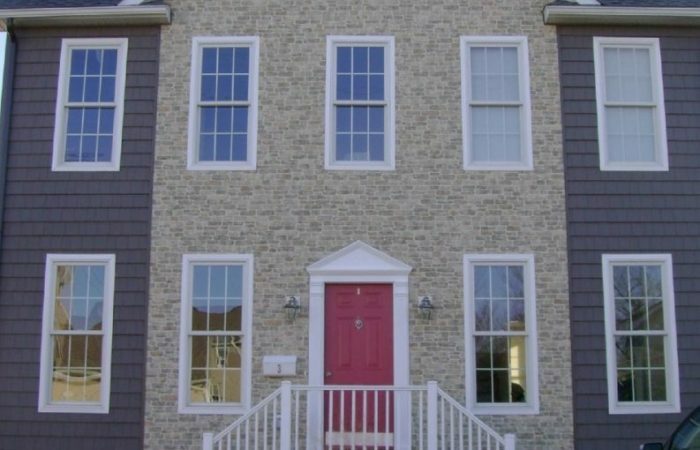 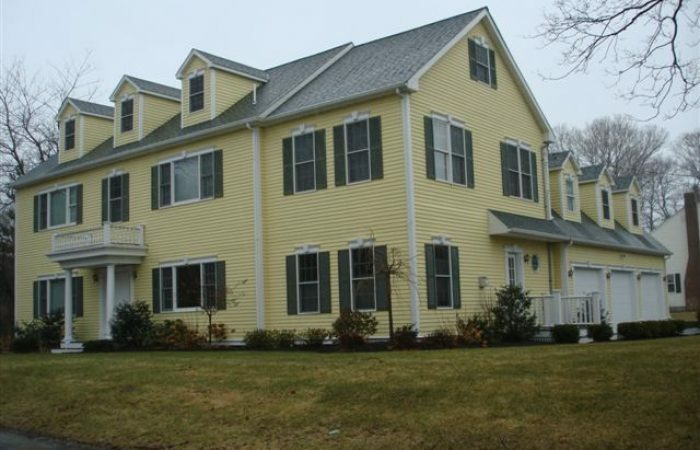 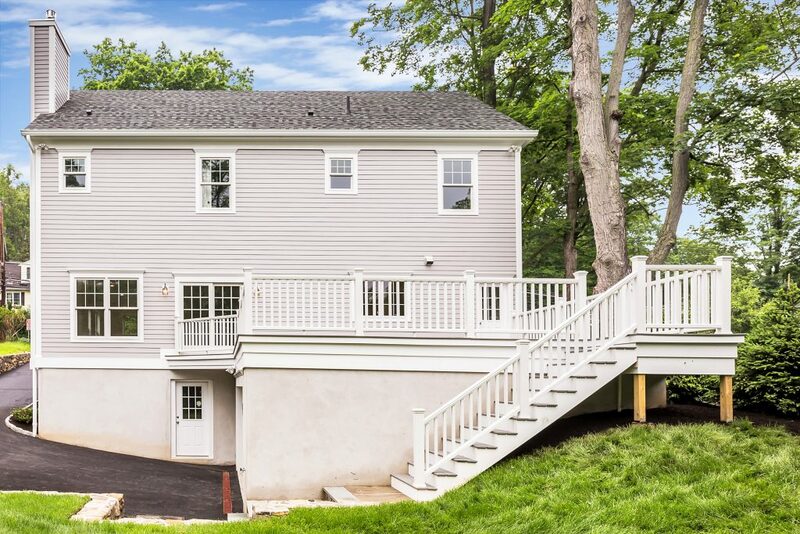 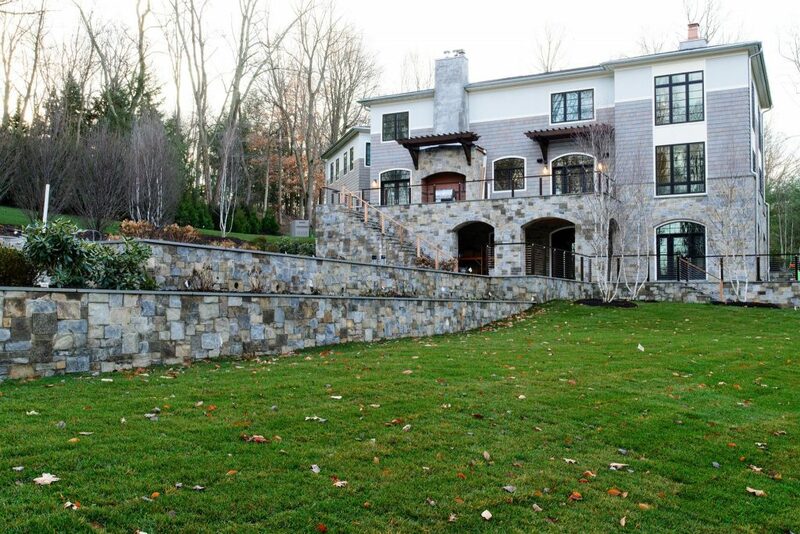 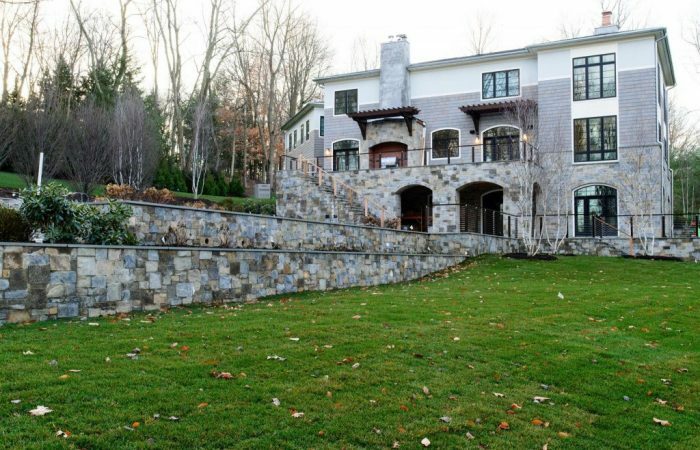 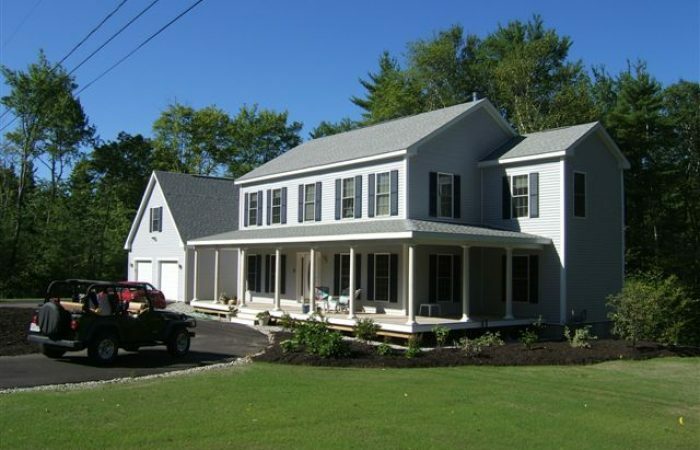 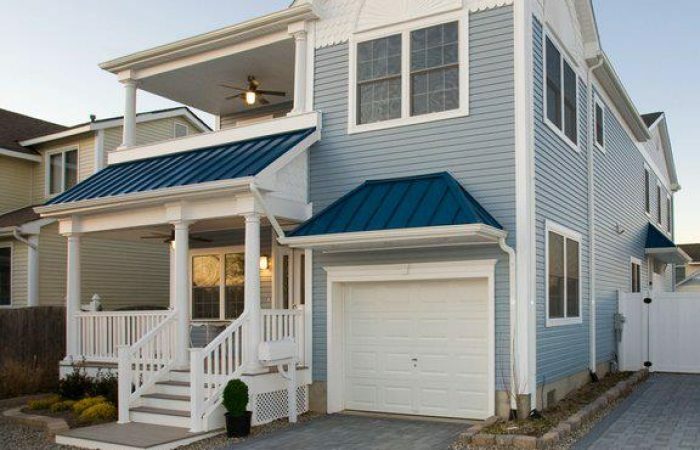 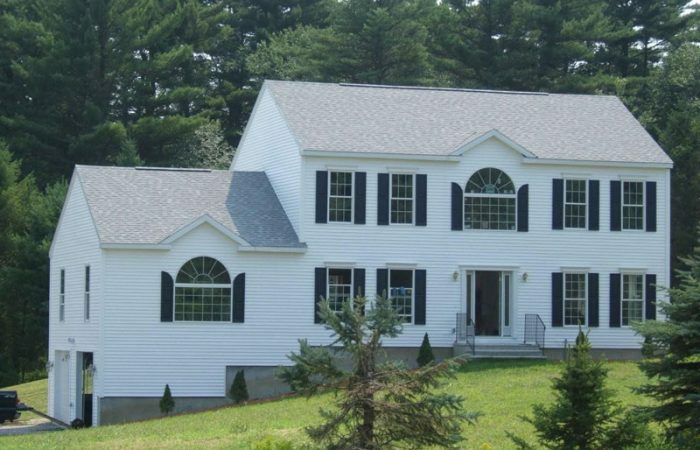 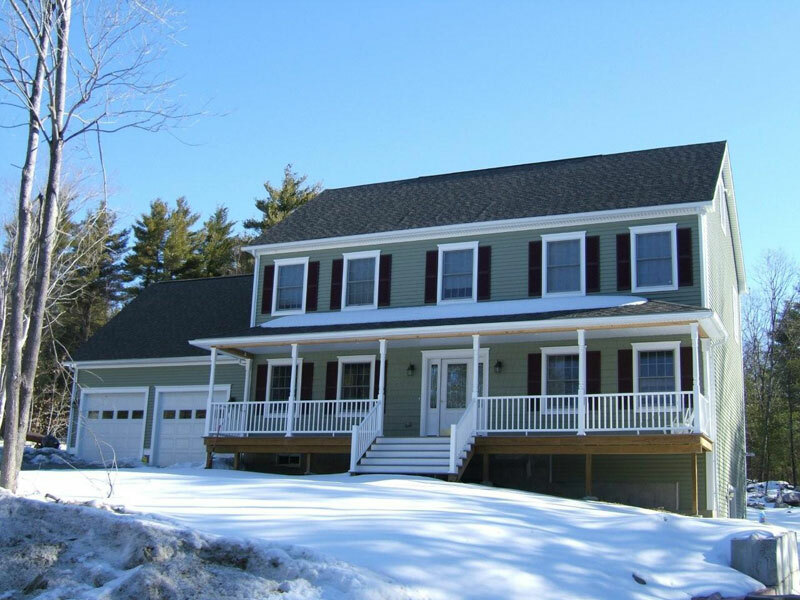 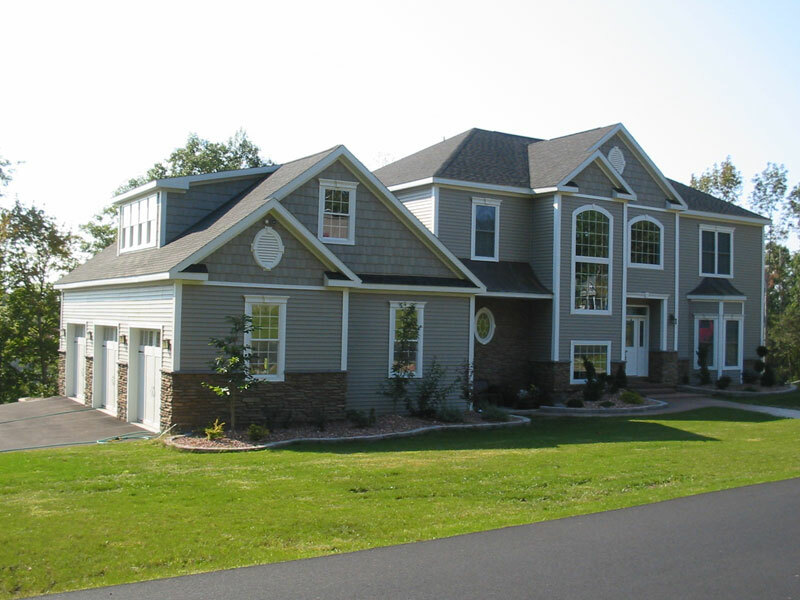 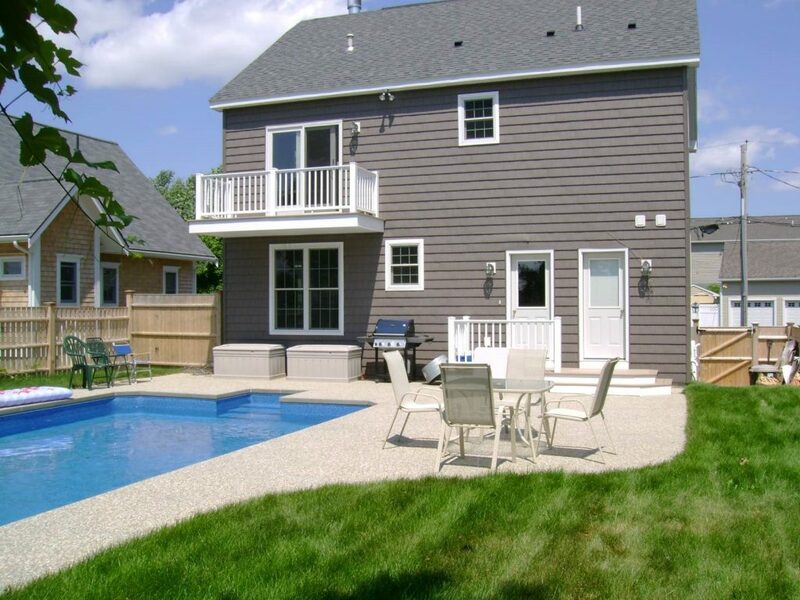 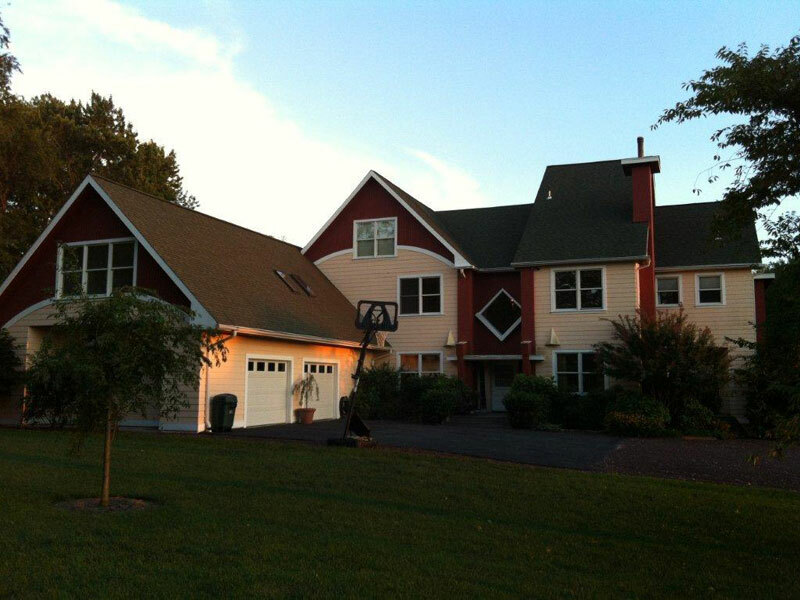 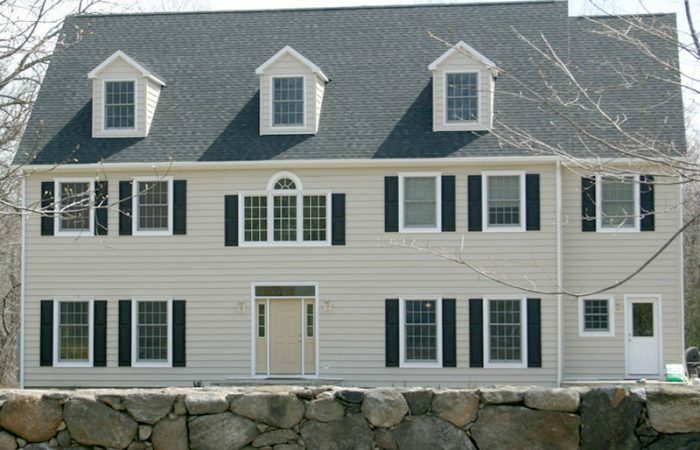 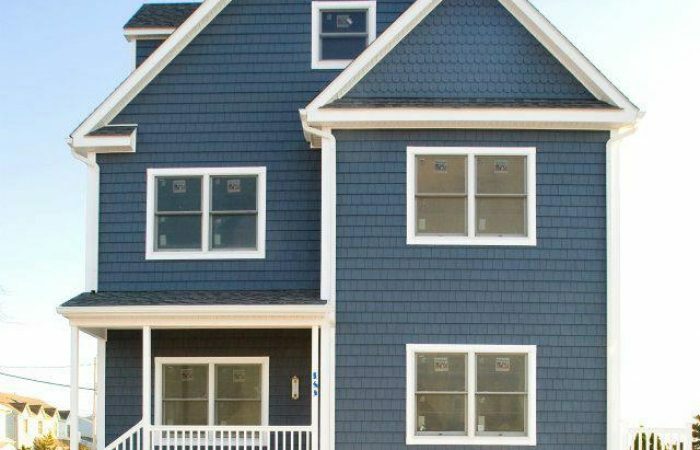 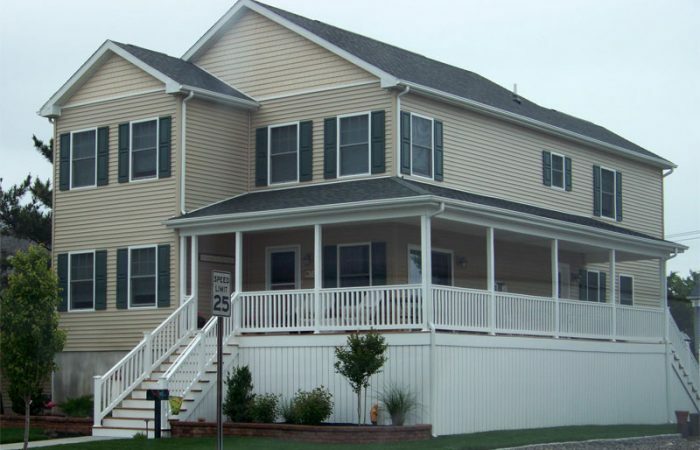 See photos of various custom modular Two-Story home styles. 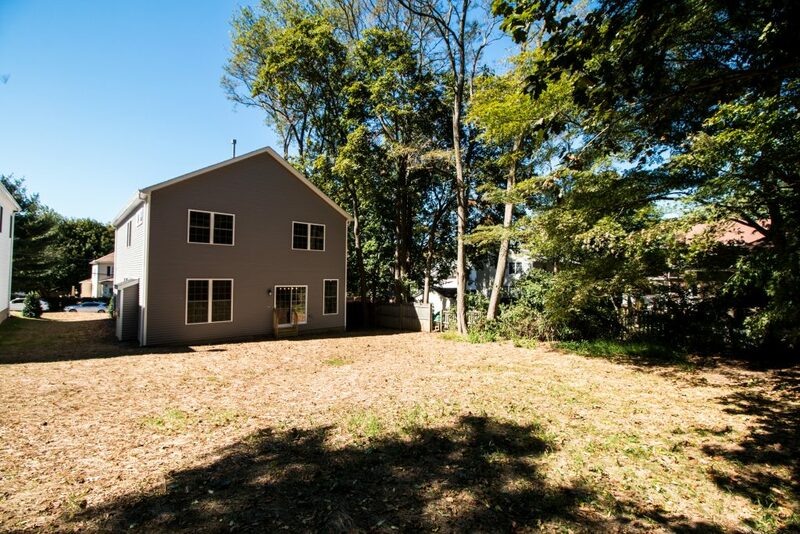 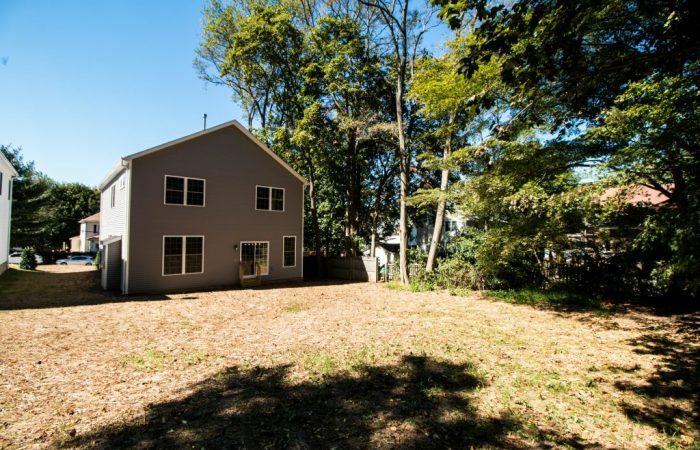 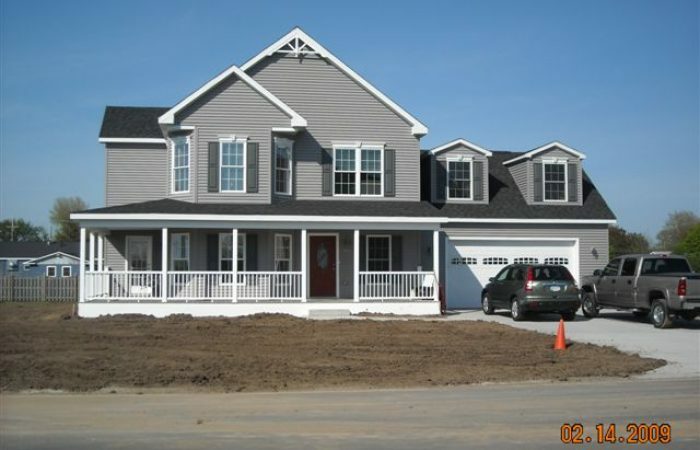 Large gray two story modular home with attached three car garage. 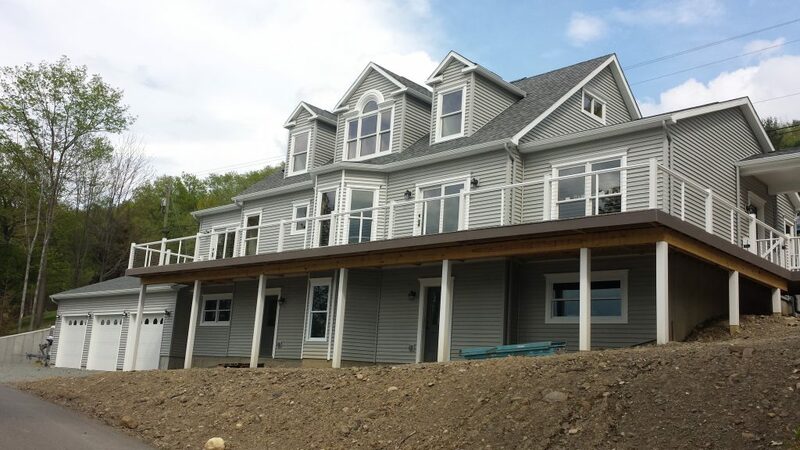 Beautiful gray two story modular home. 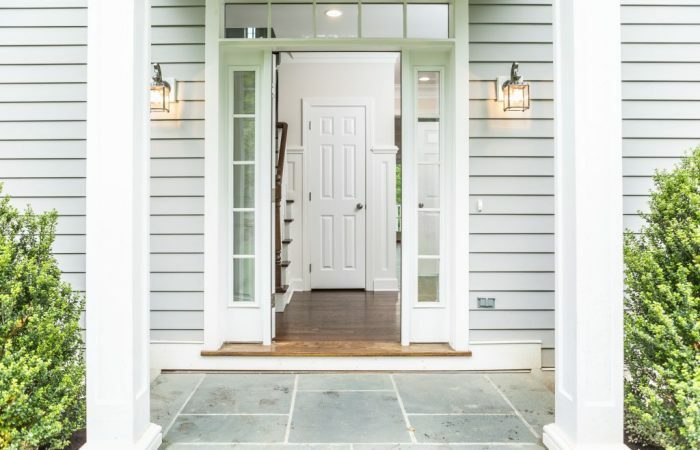 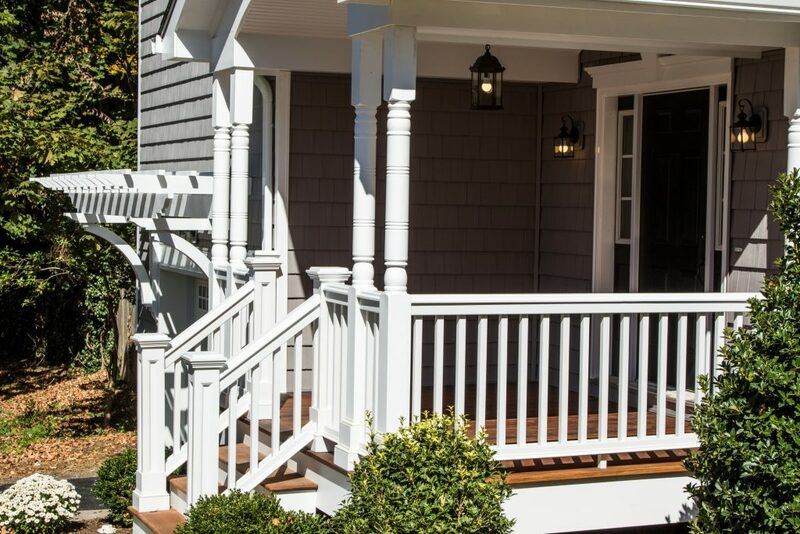 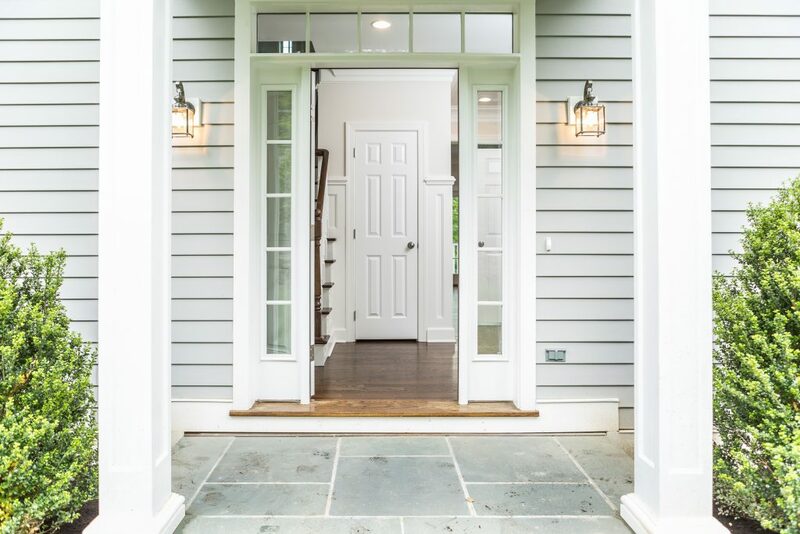 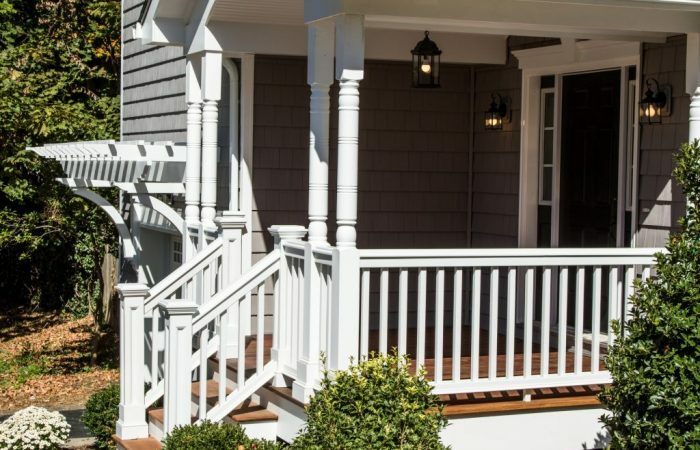 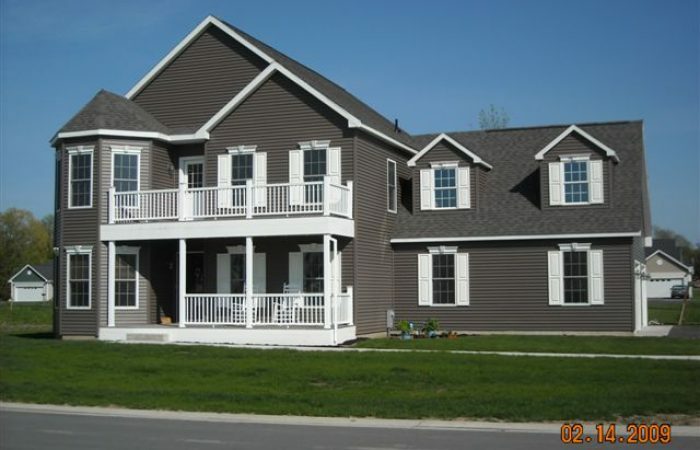 Beautiful two story modular home with wrap around porch. 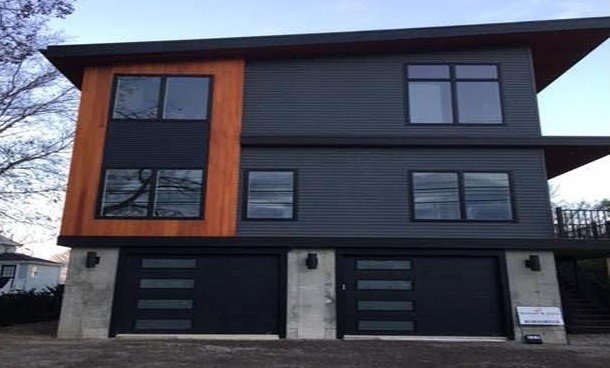 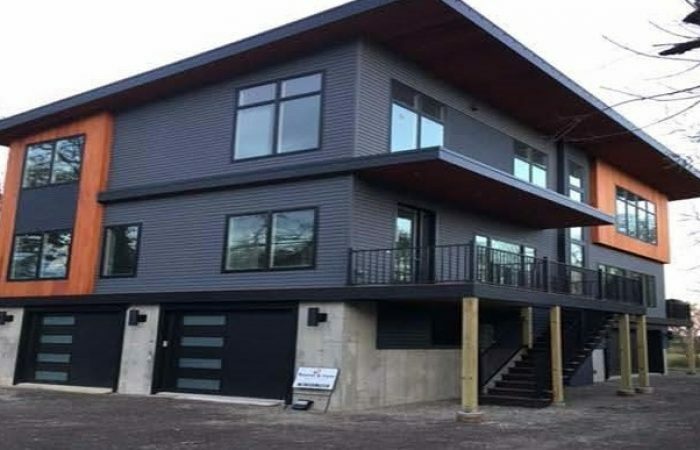 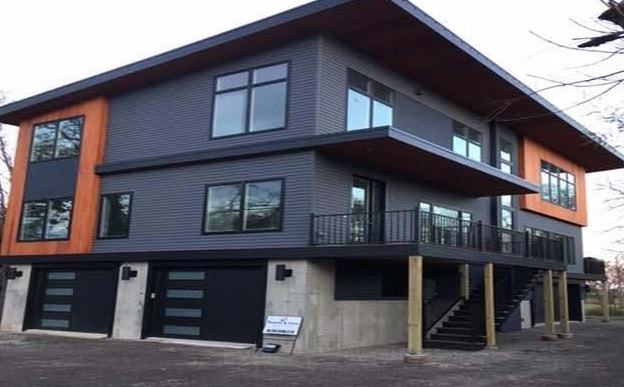 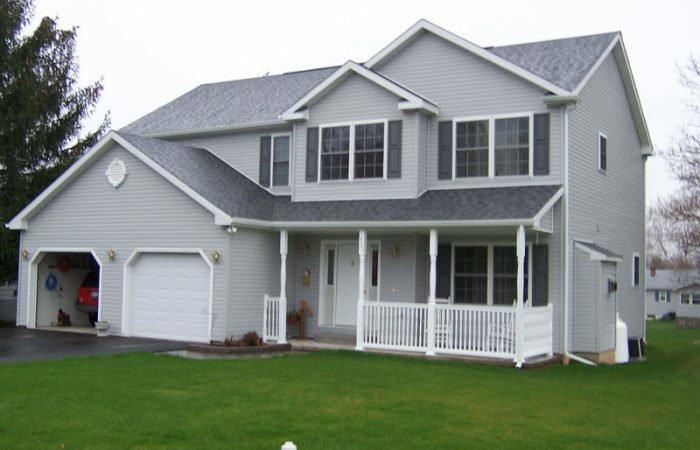 Large gray two story modular home. 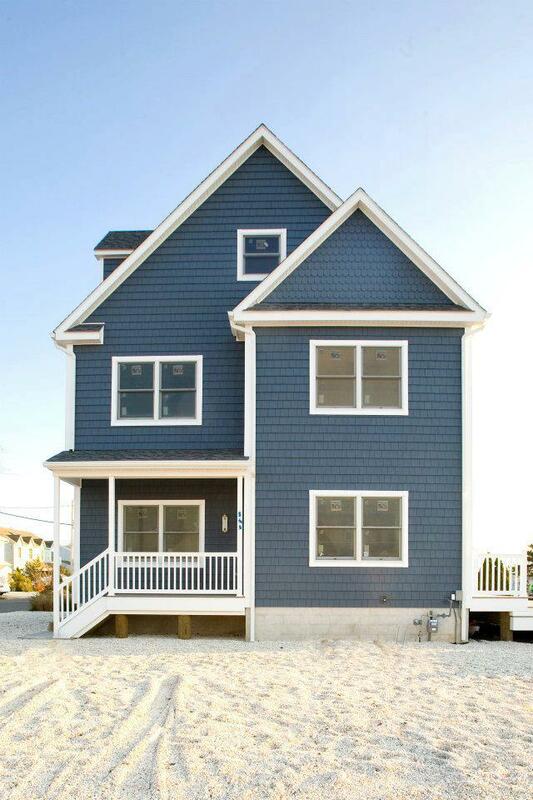 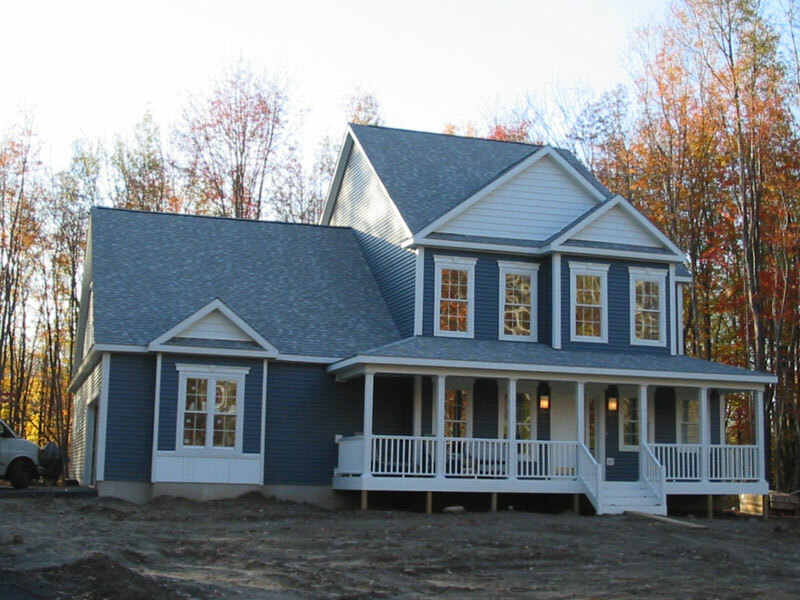 Blue two story modular home with large front porch. 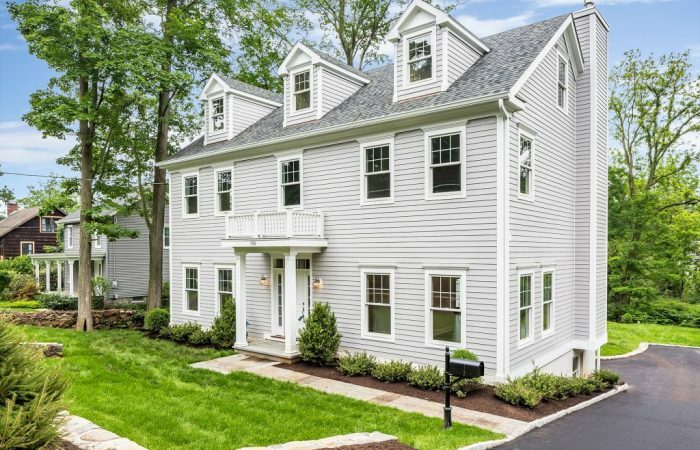 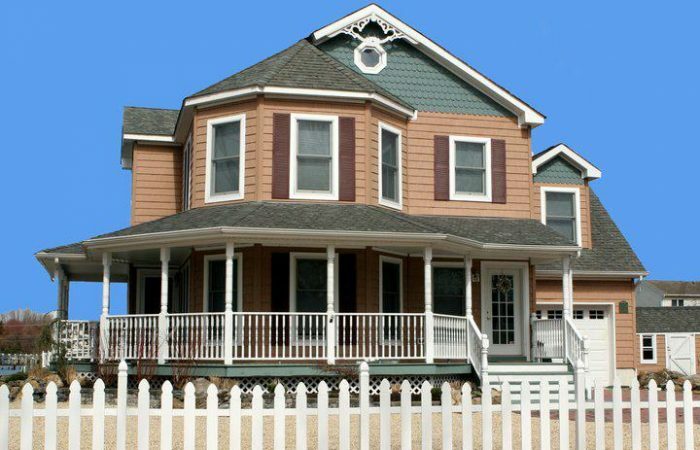 Two story modular home with wrap around porch. 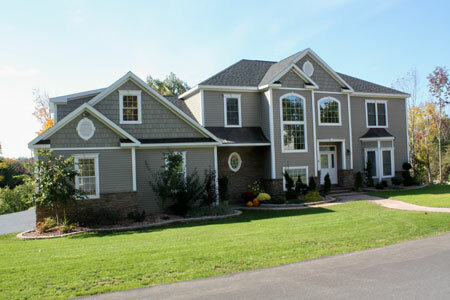 Brown two story modular home with attached two car garage. 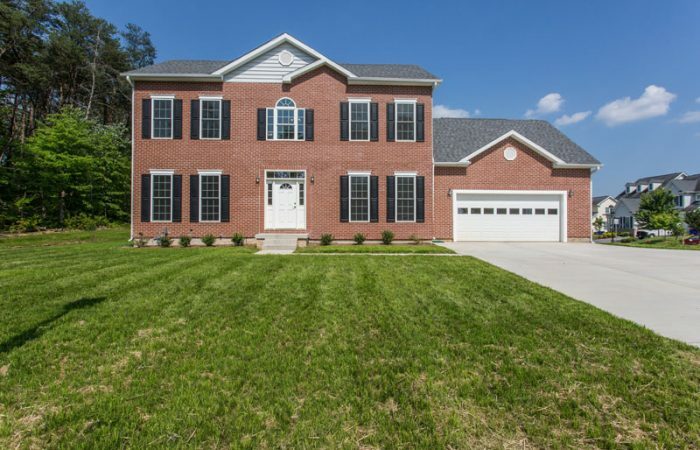 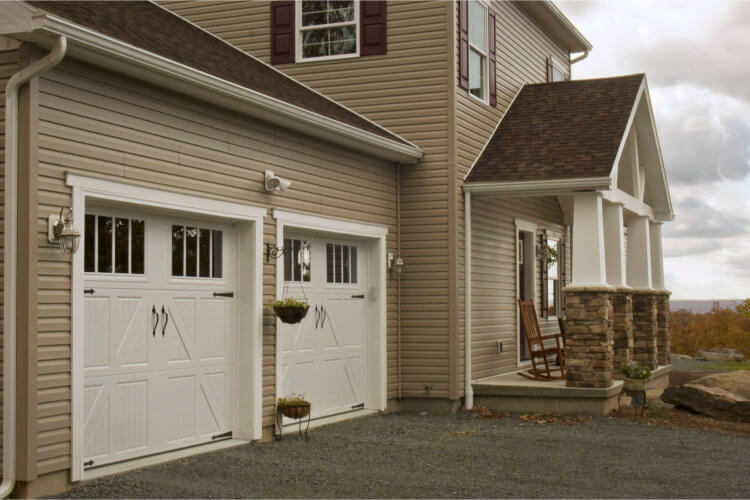 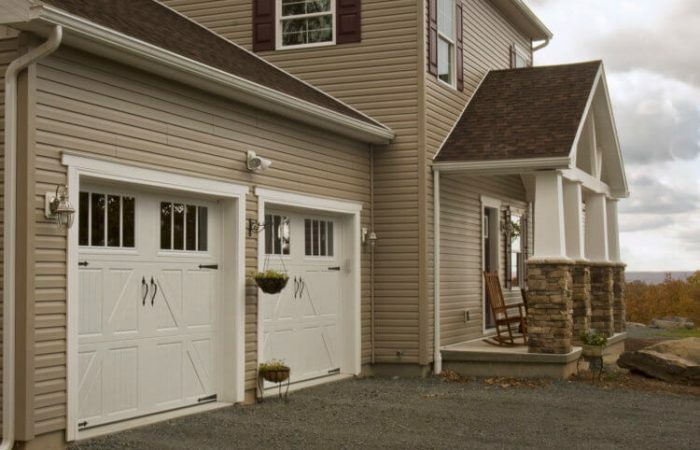 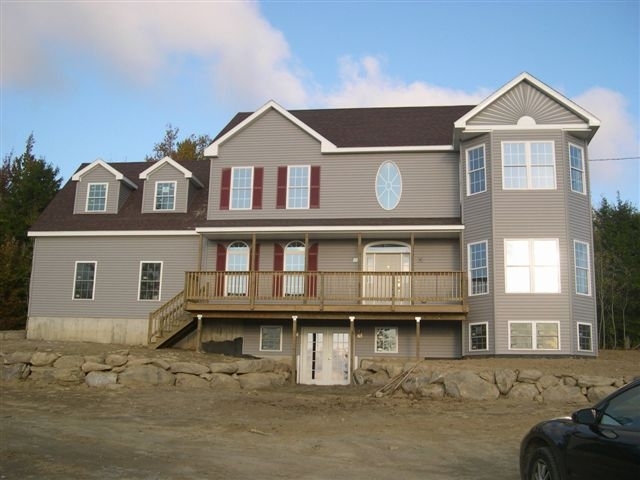 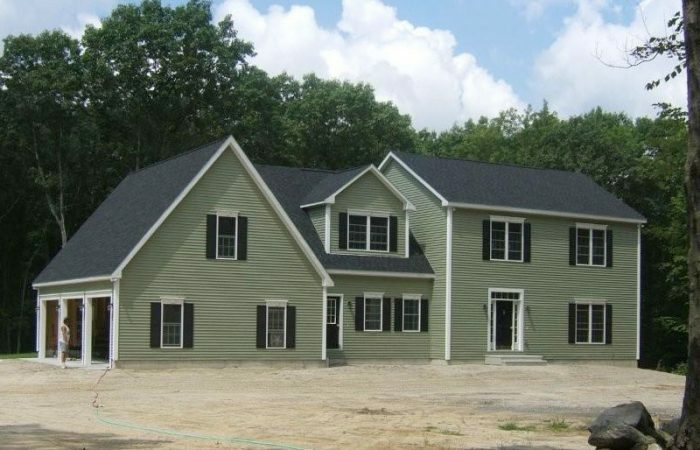 Beautiful large two story modular home with attached three car garage. 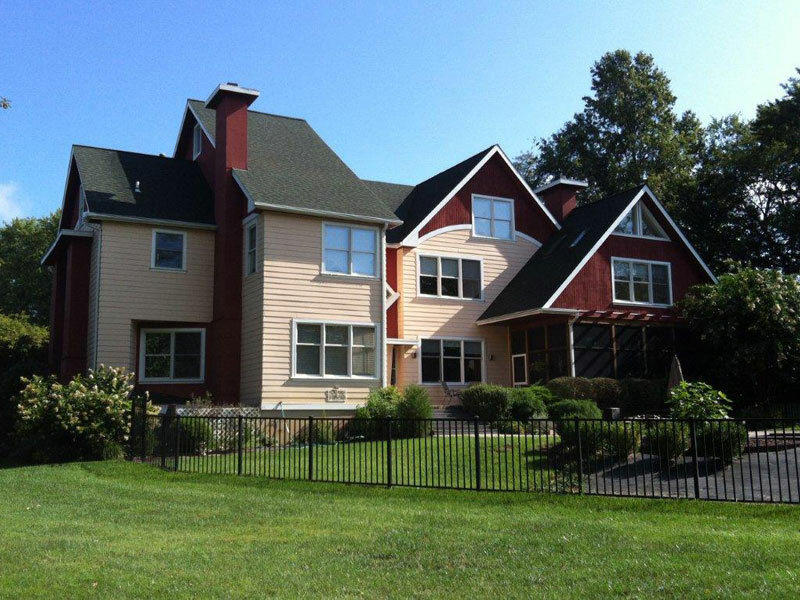 Tan and red two story home with patio and pool. 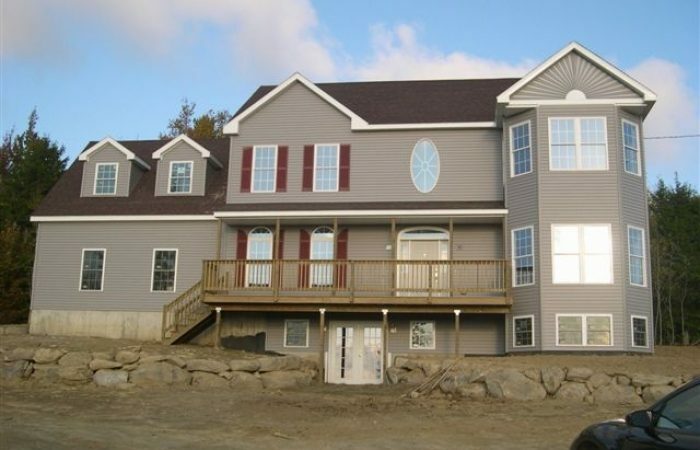 Red and white two story modular home with two car attached garage. 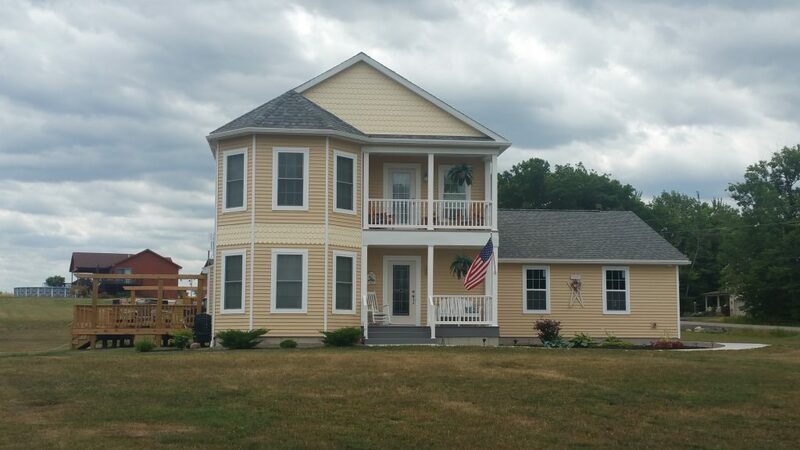 Tan two story modular home with wrap around porch. 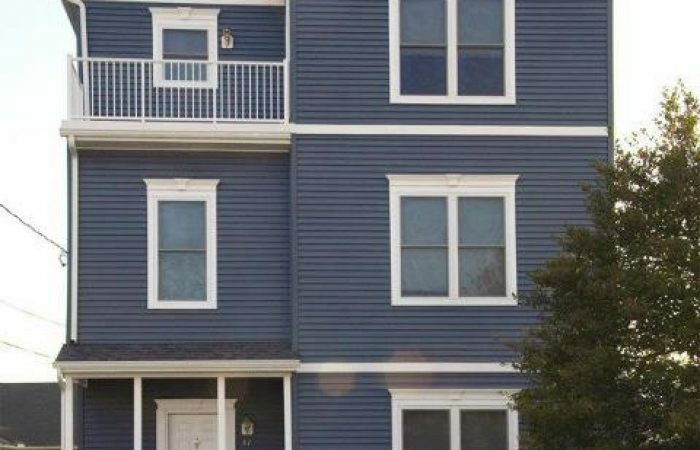 Blue two story modular home with balconies. 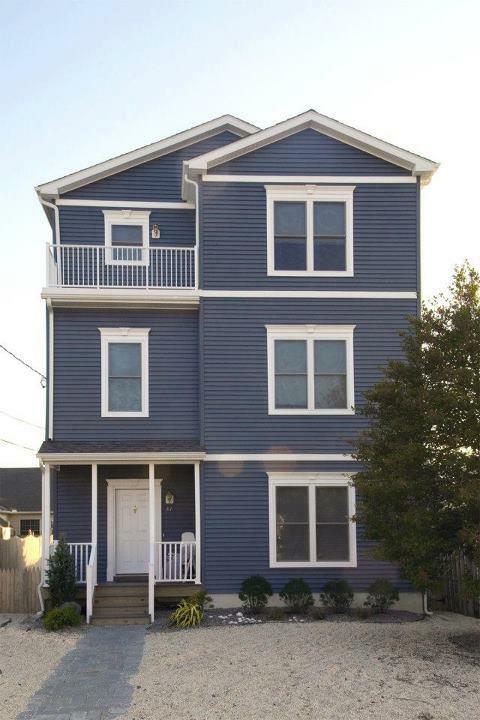 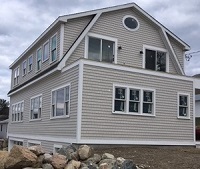 Blue three story modular home with balcony on third floor. 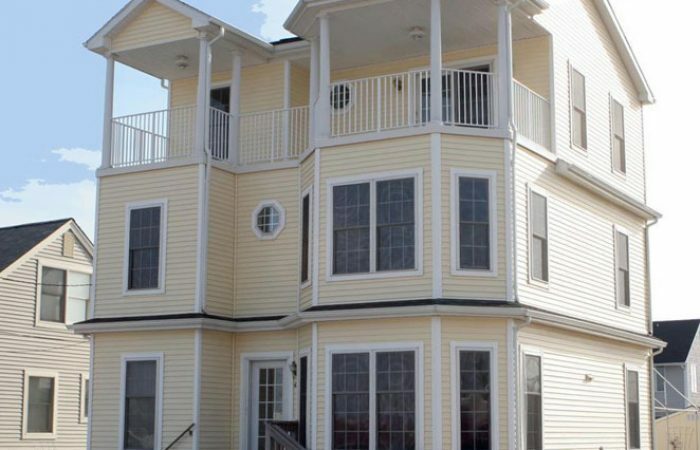 Yellow three story modular home with third floor balcony. 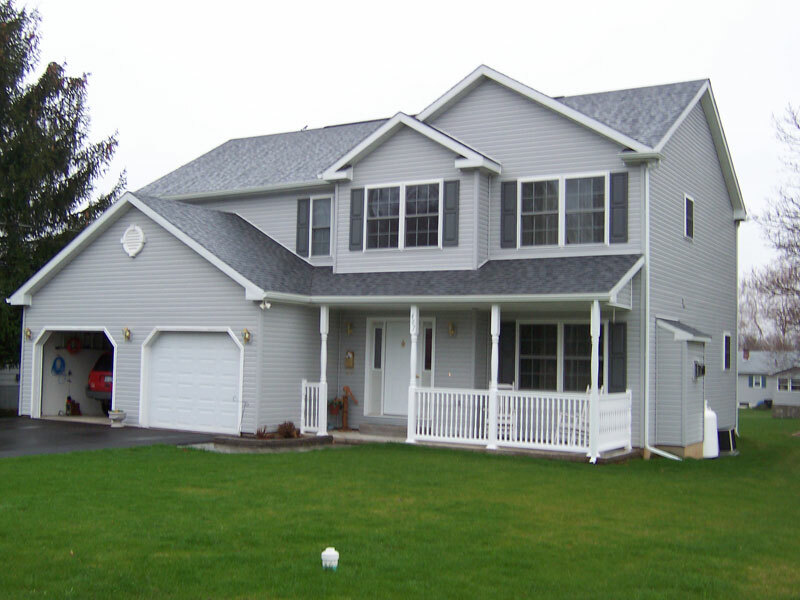 Gray two story modular home with balcony and garage. 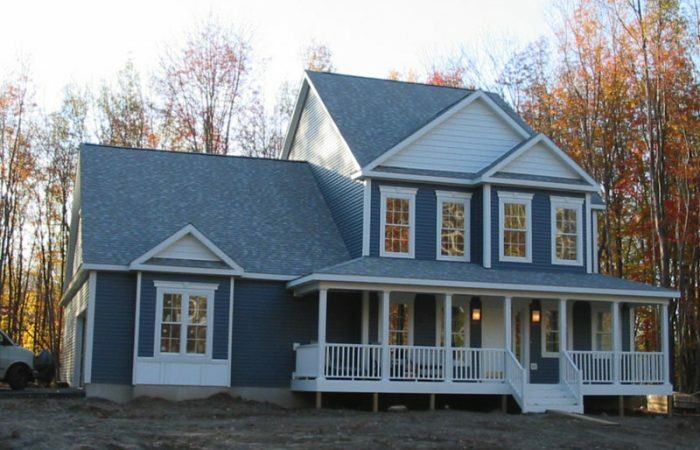 Blue two story modular home with attached garage. 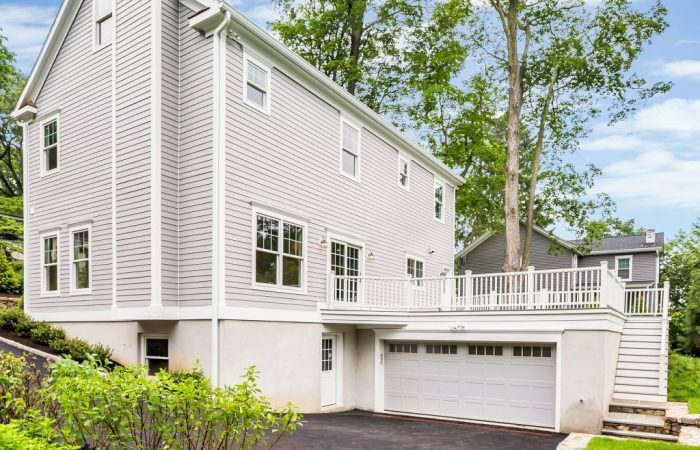 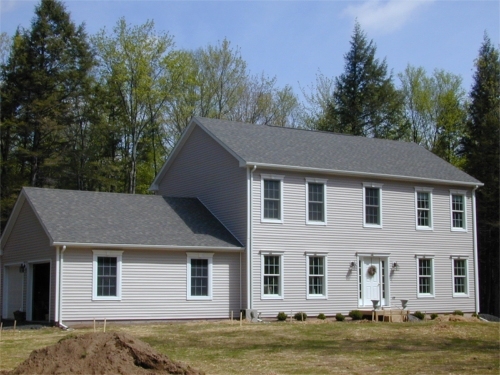 Gray two story modular home with attached garage. 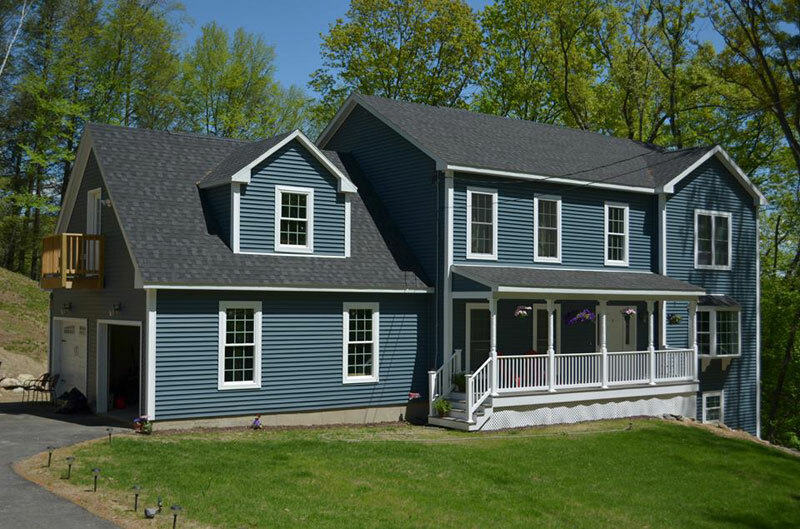 Blue two story modular home. 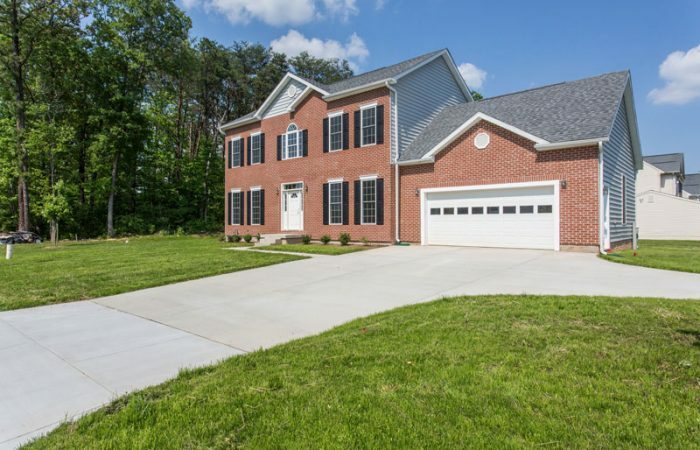 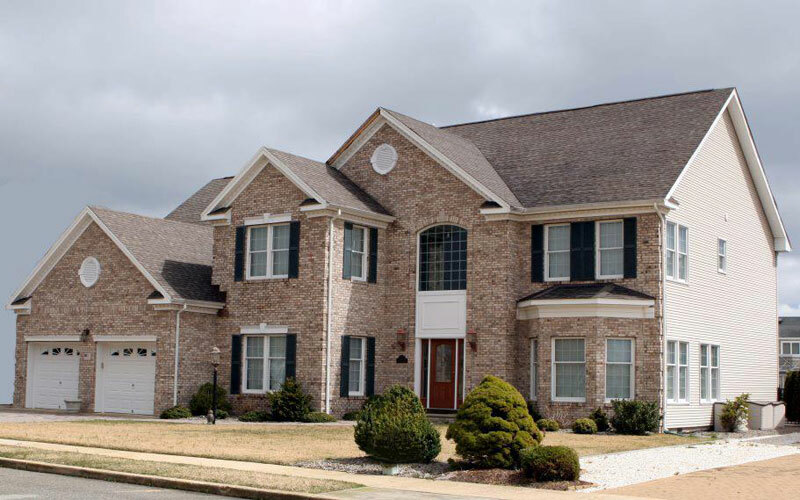 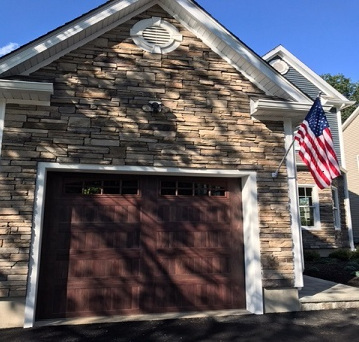 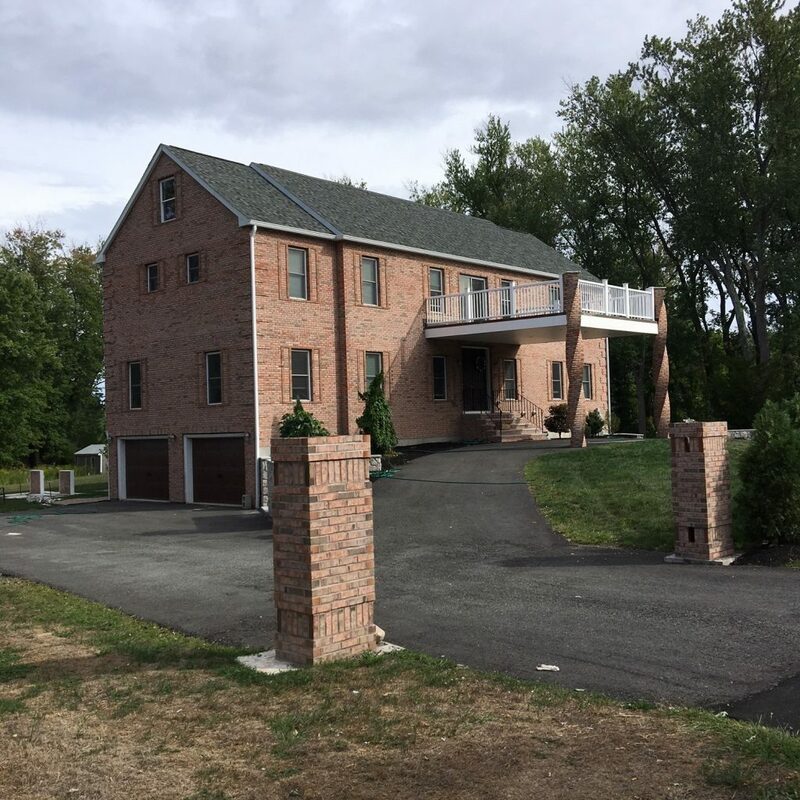 Brick front two story modular home with attached two car garage. 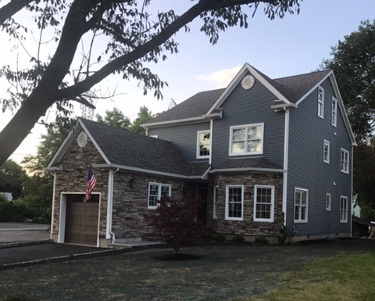 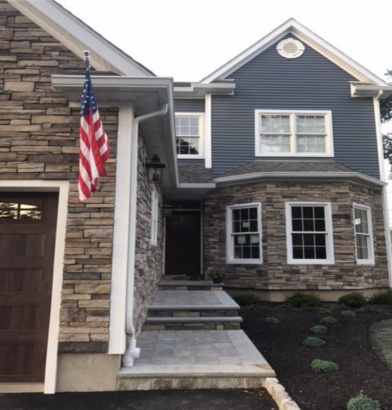 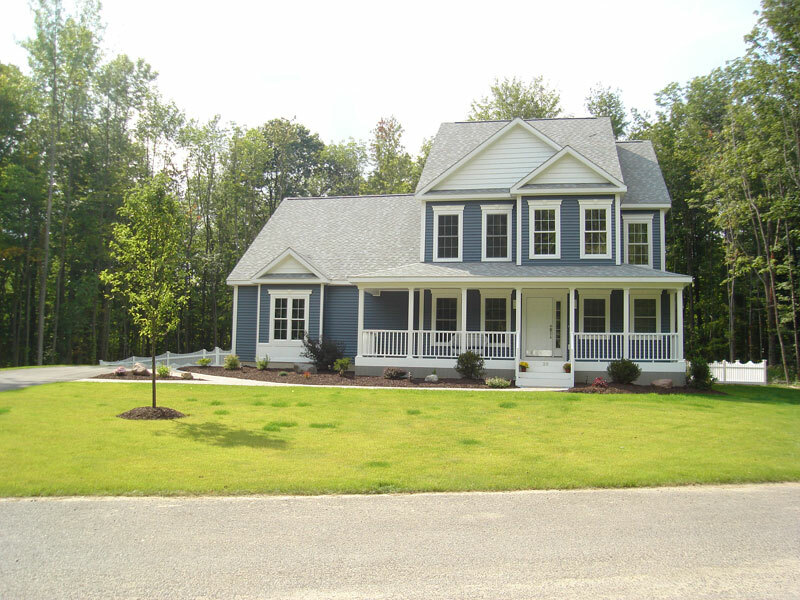 Gray two story modular home with wrap around porch. 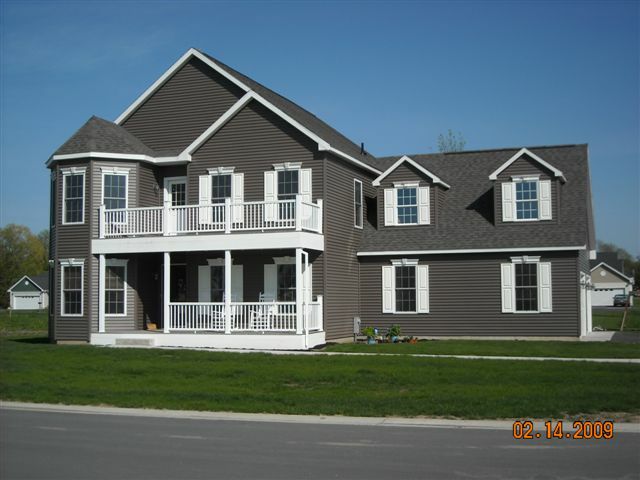 Tan two story modular home with attached garage. 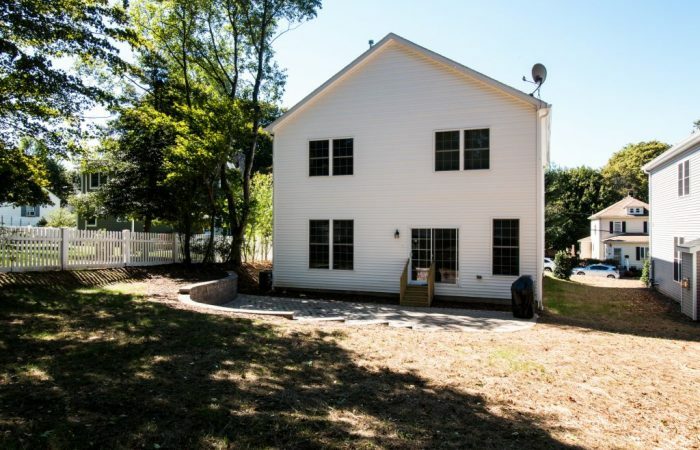 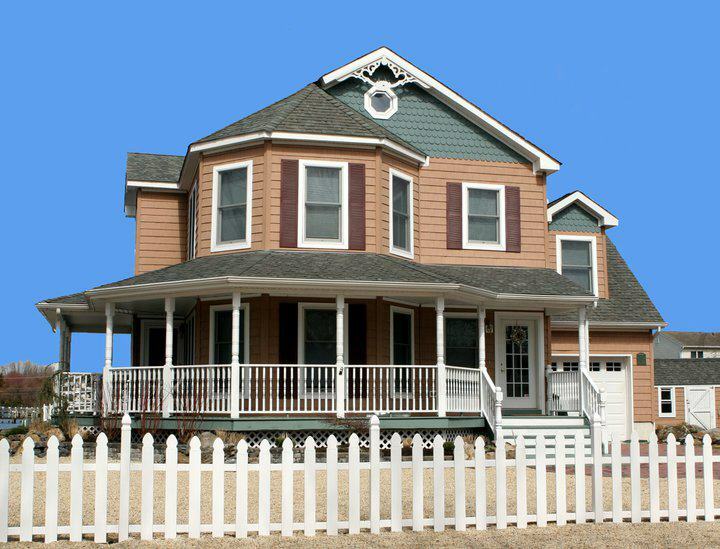 White two story modular home with attached two car garage and large front porch. 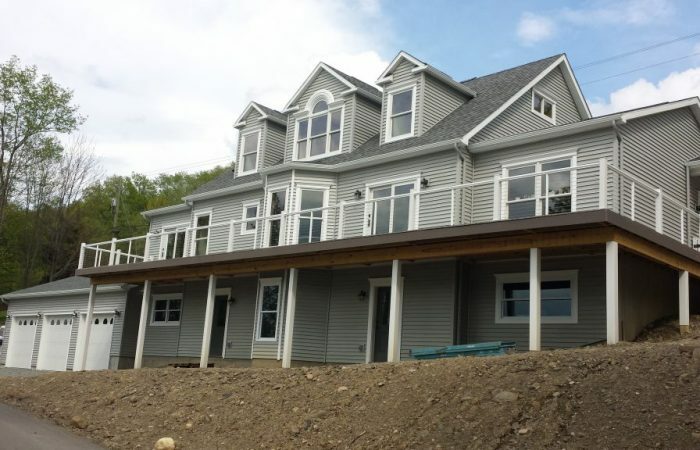 Beautiful two story gray modular home with balcony. 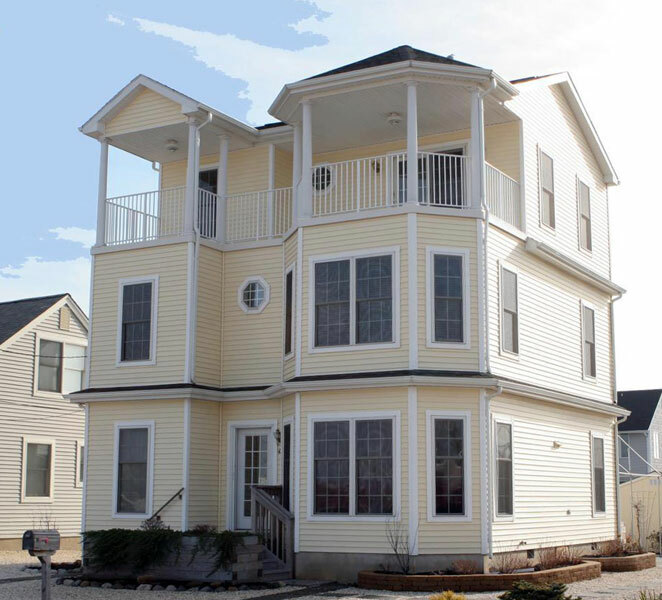 Tan two story modular home with balcony. 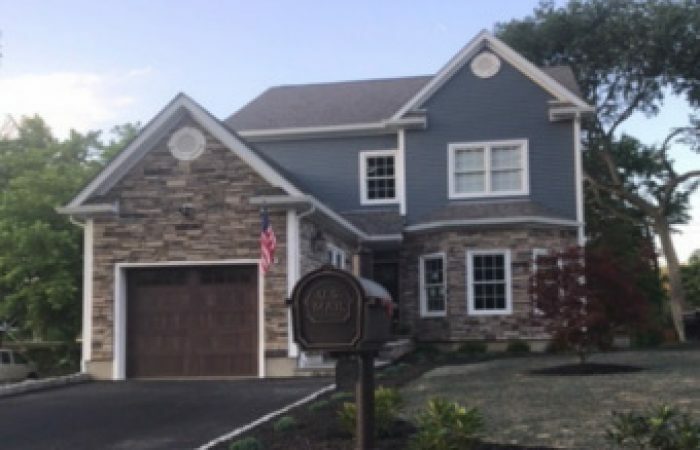 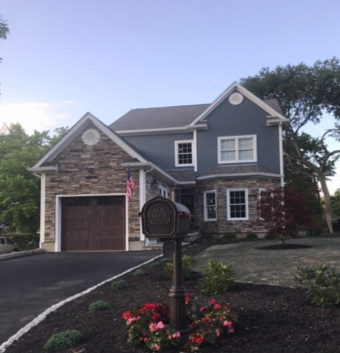 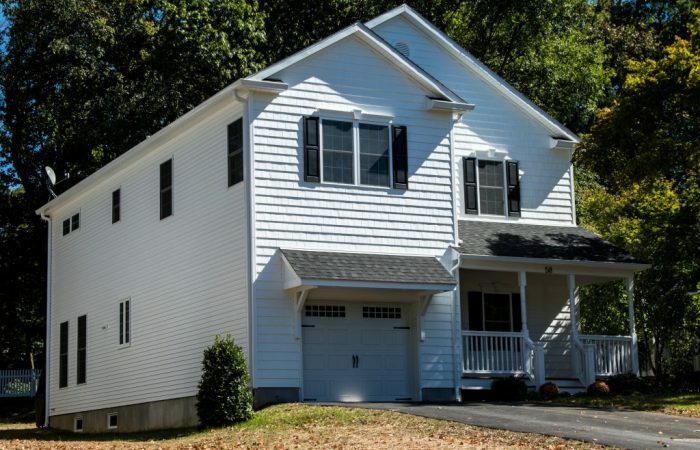 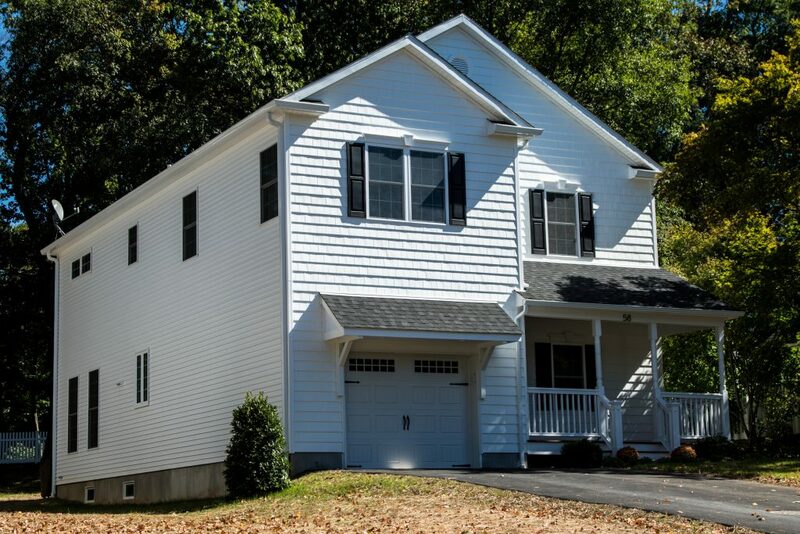 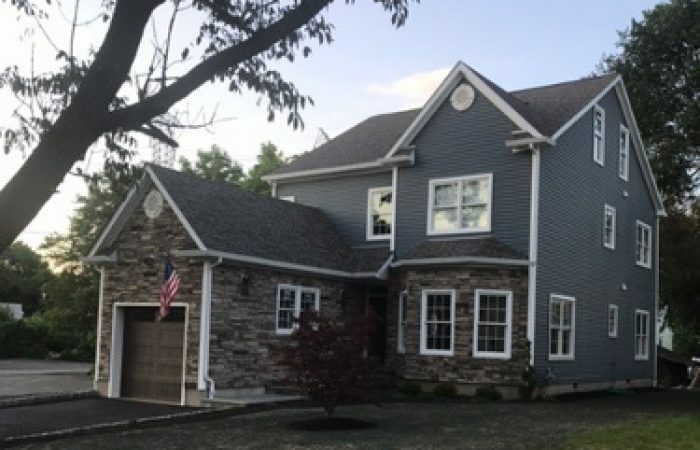 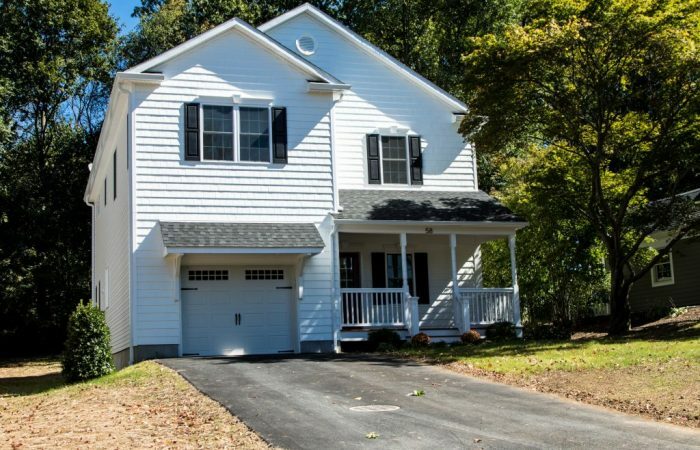 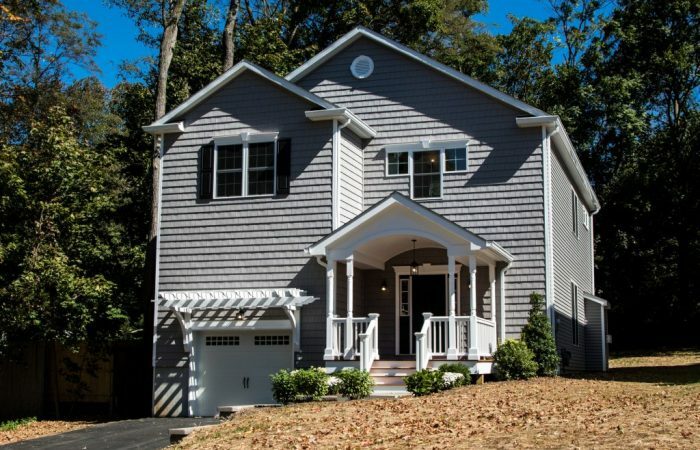 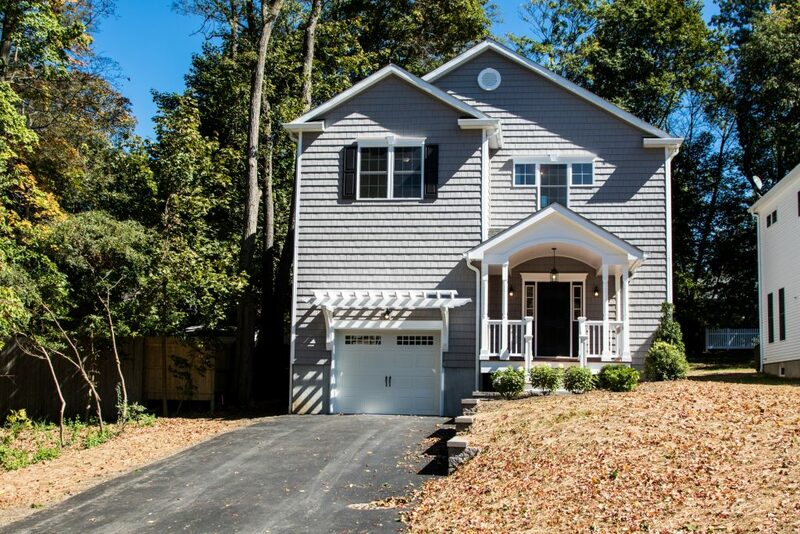 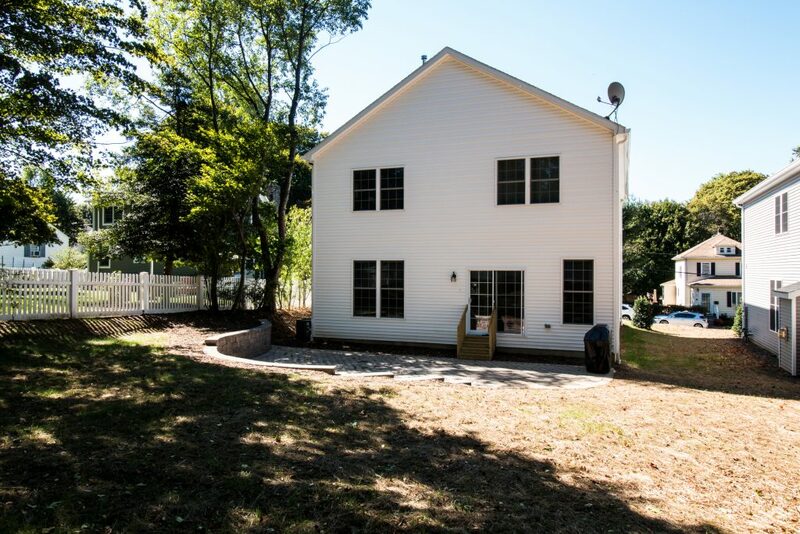 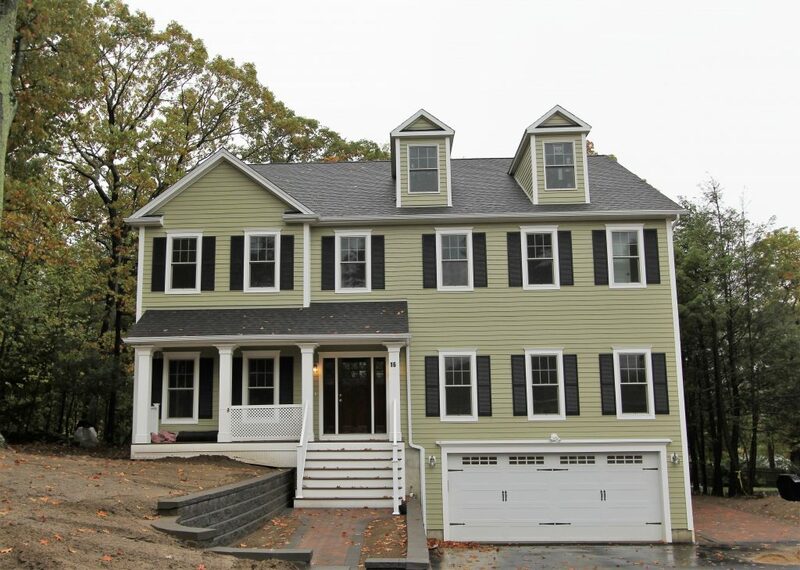 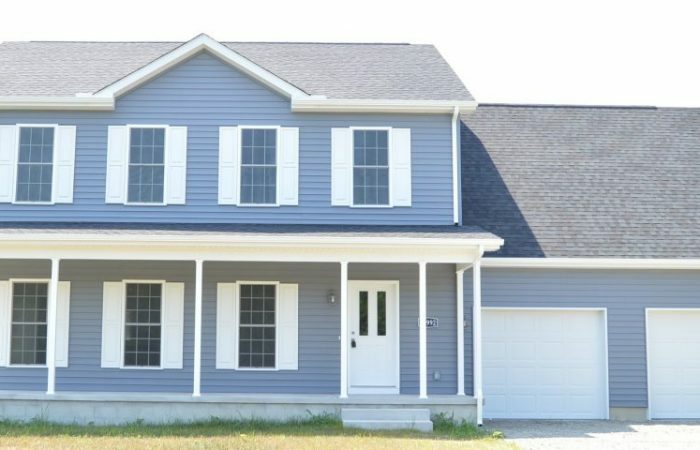 Gray two story modular home with attached garage and large front porch. 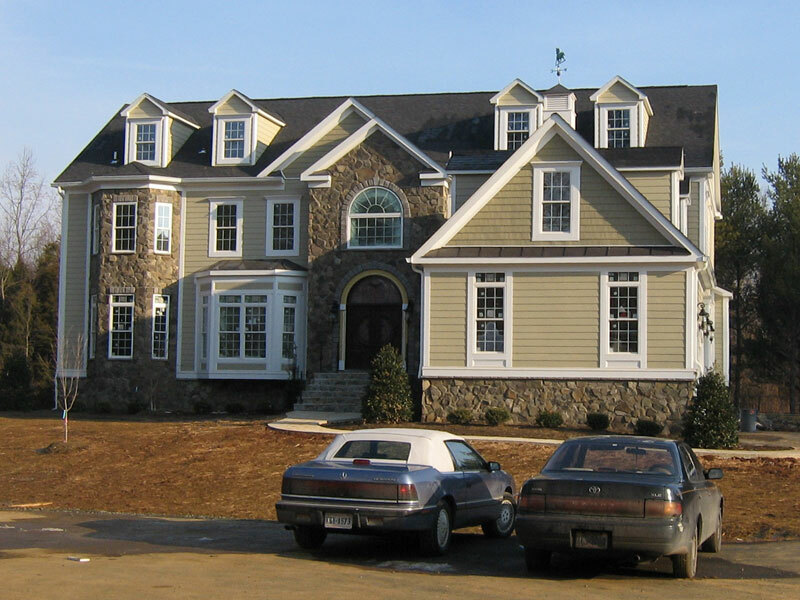 Tan two story modular home with two car attached garage. 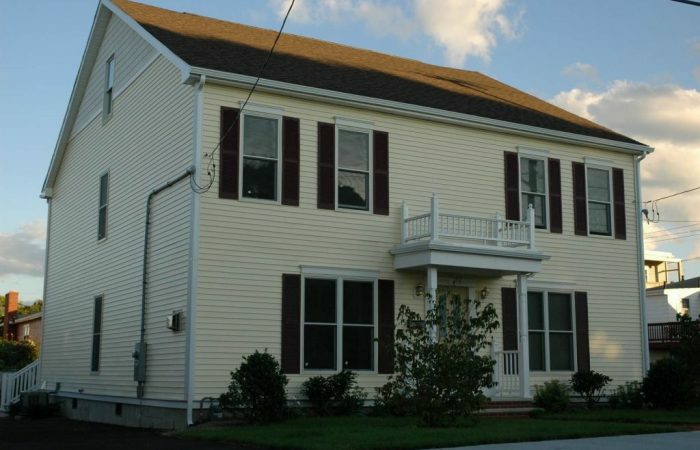 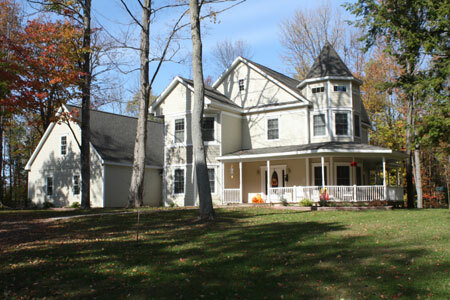 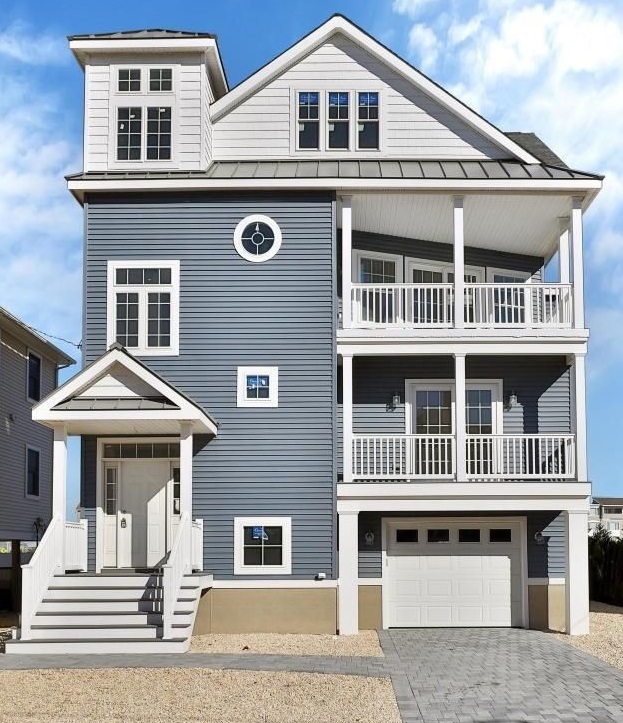 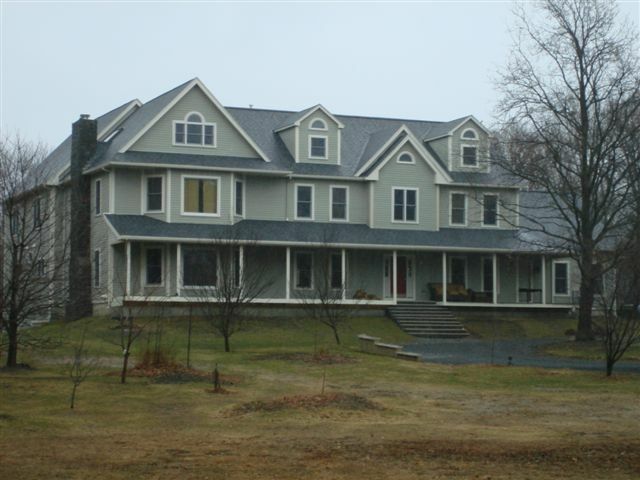 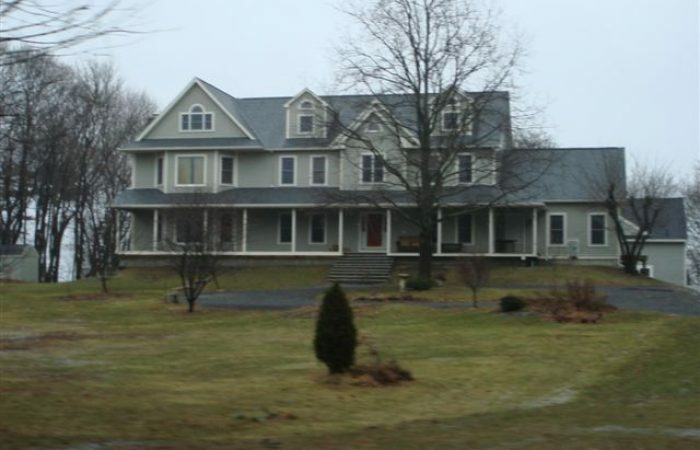 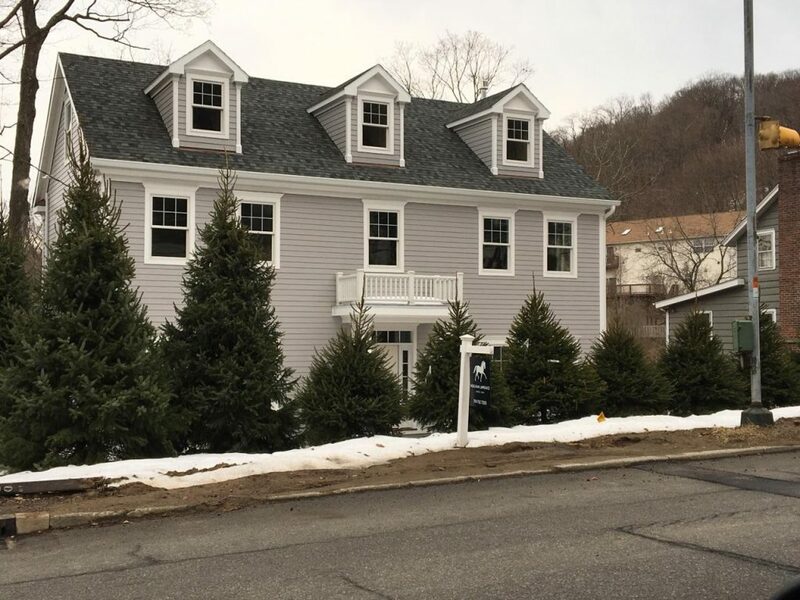 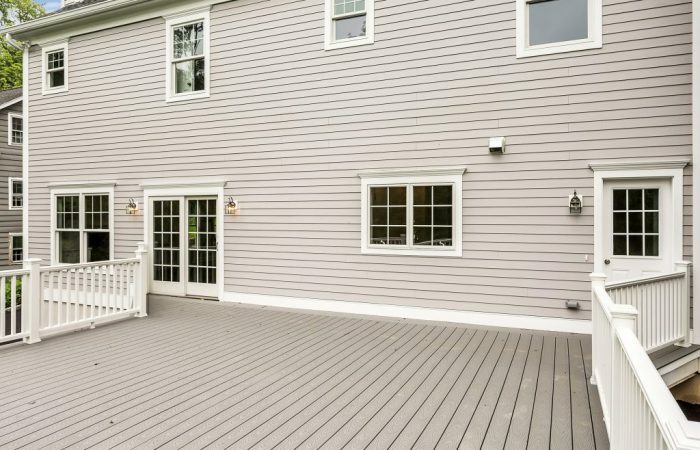 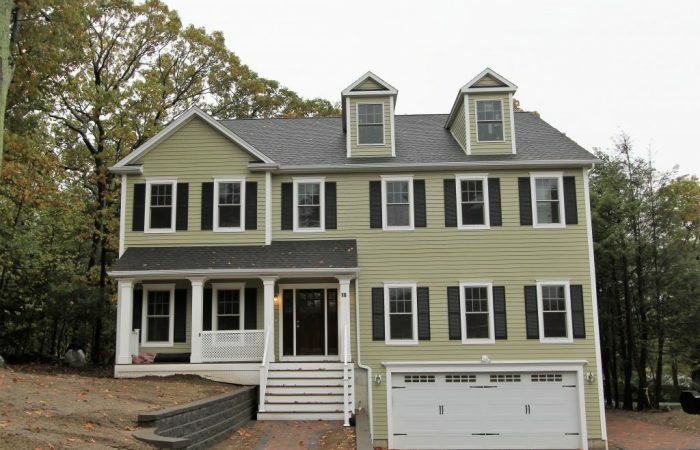 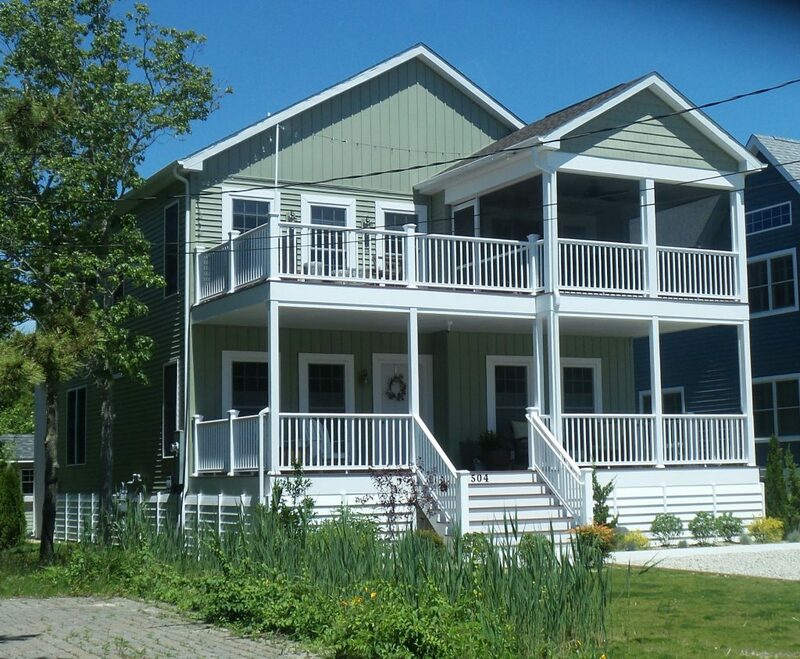 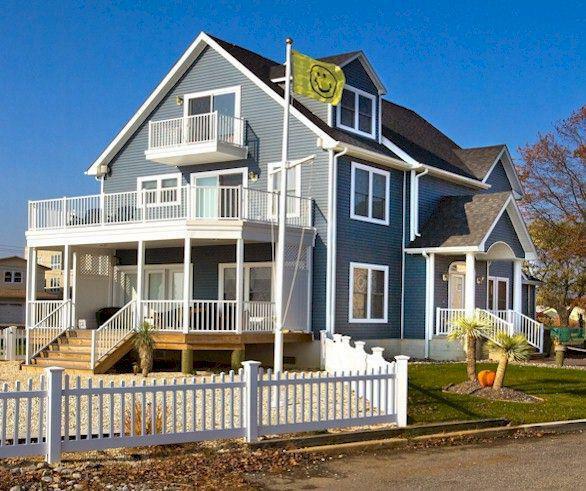 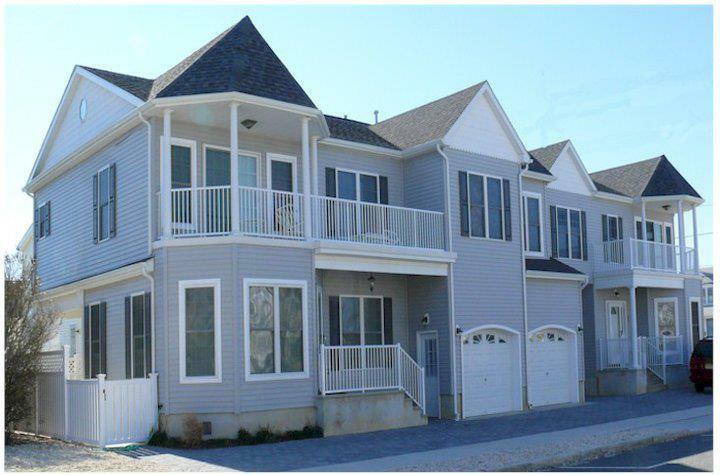 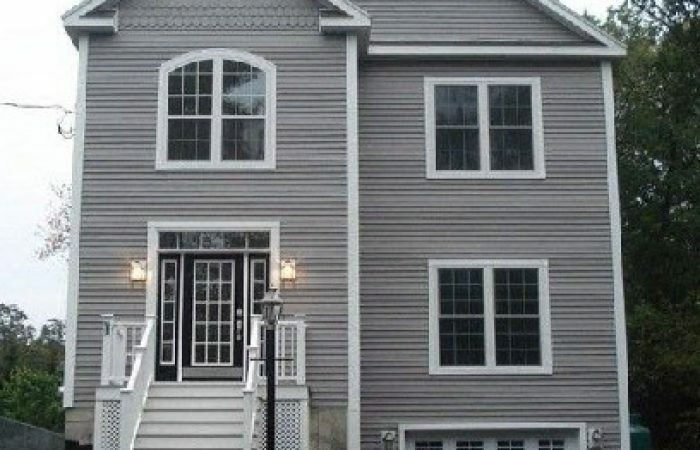 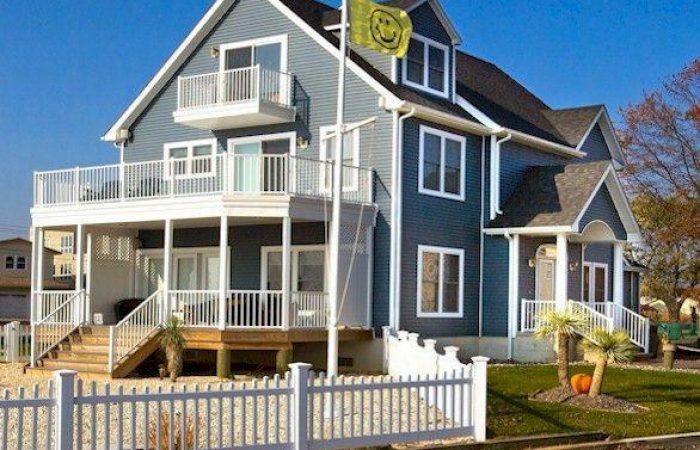 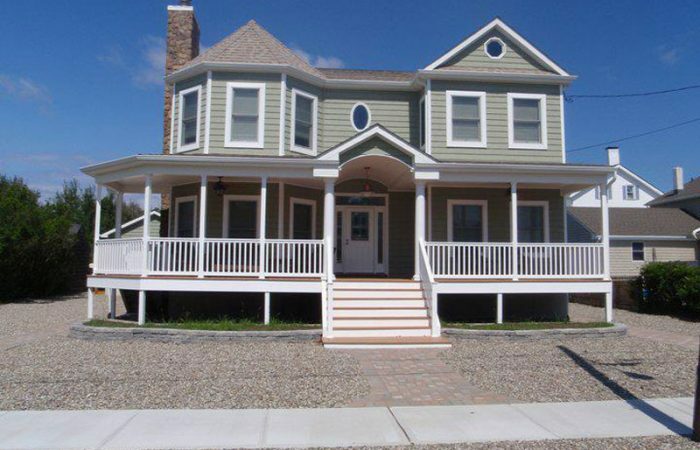 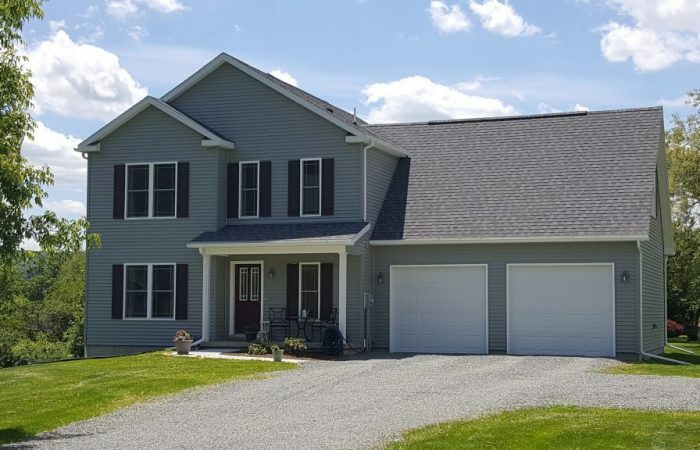 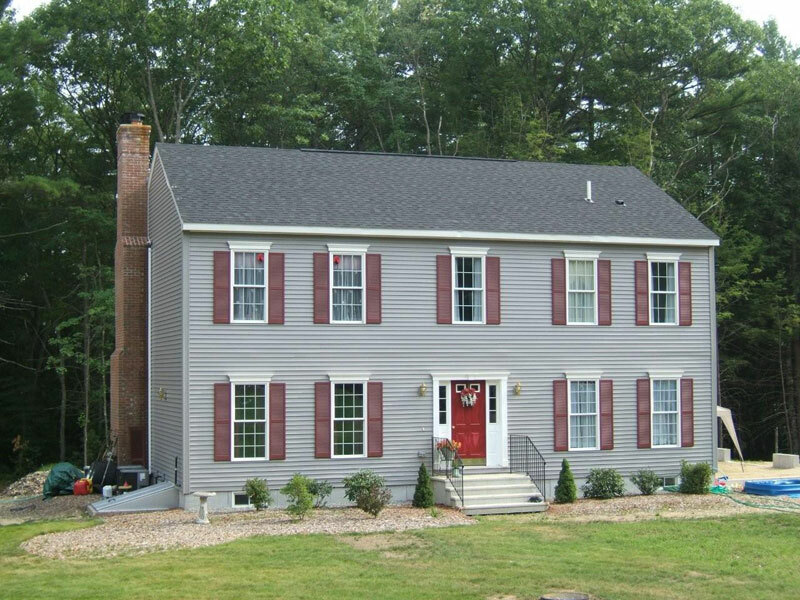 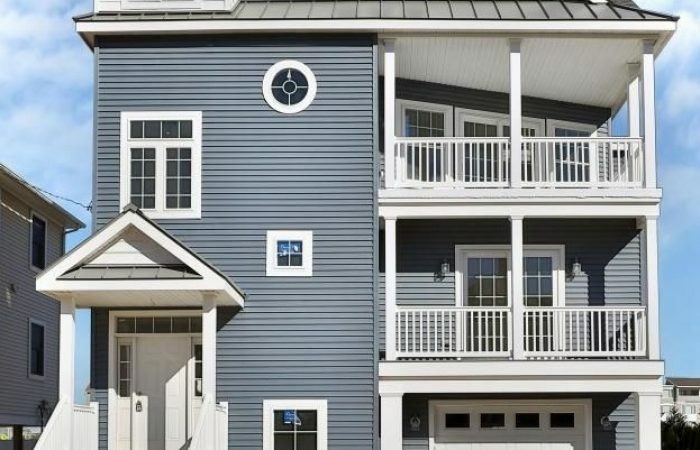 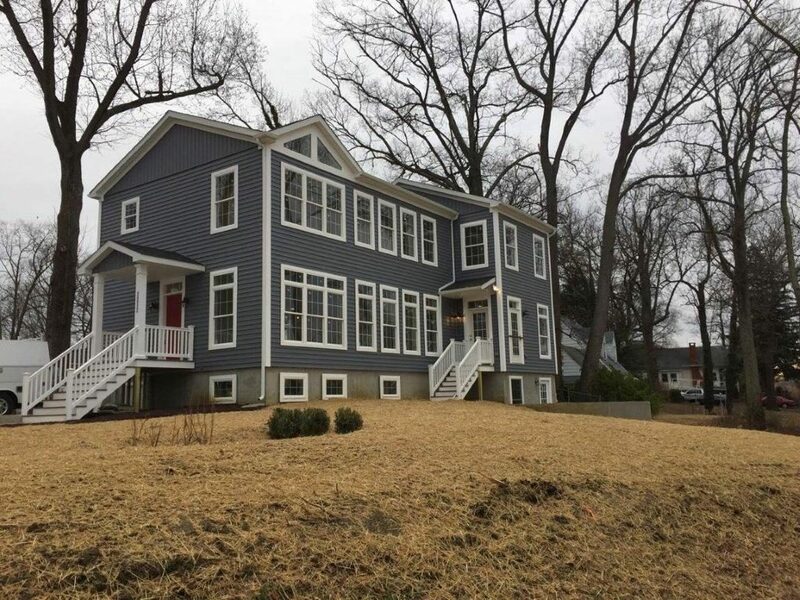 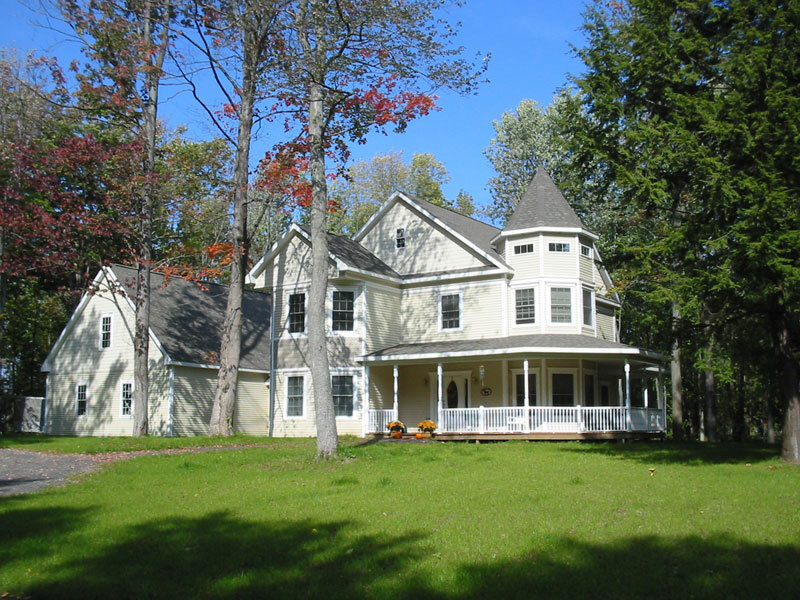 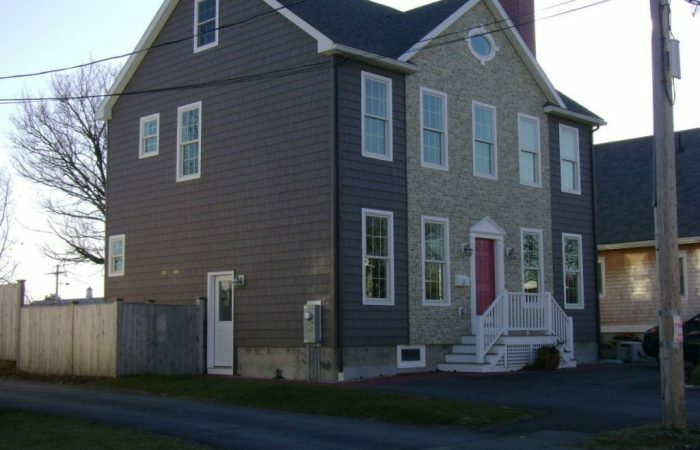 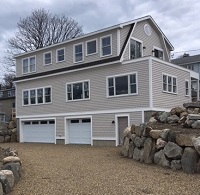 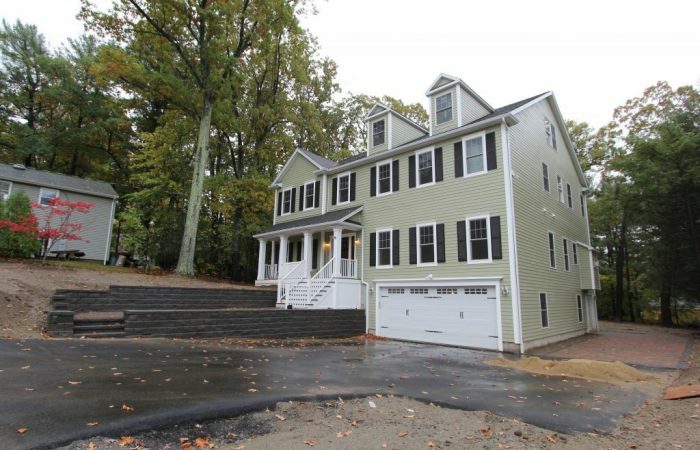 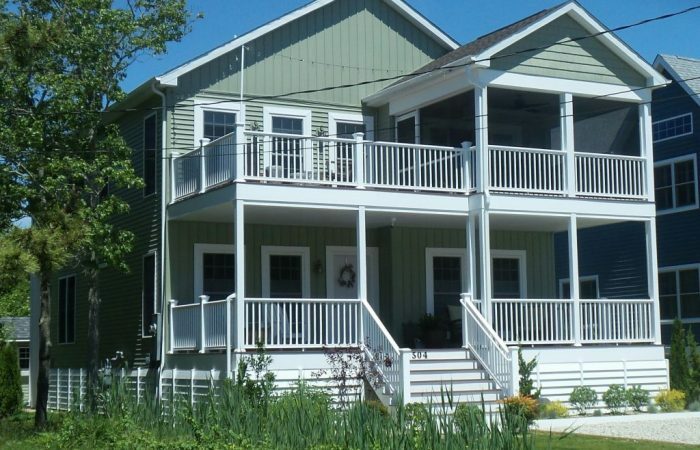 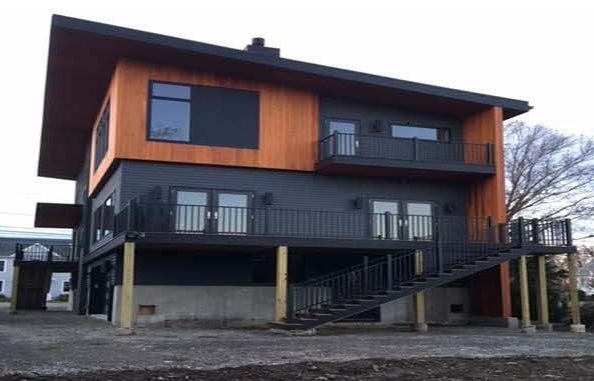 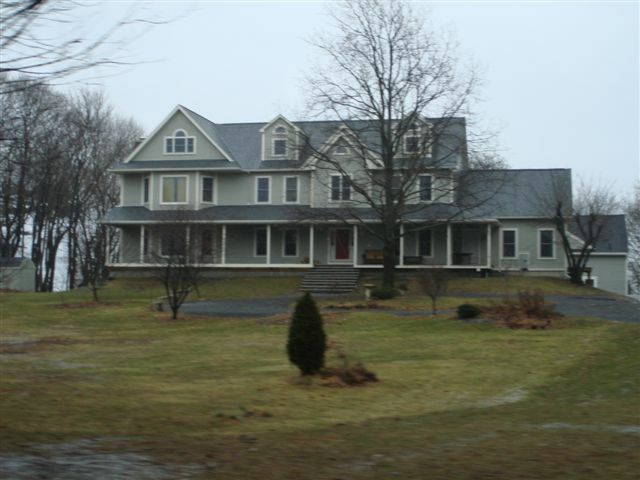 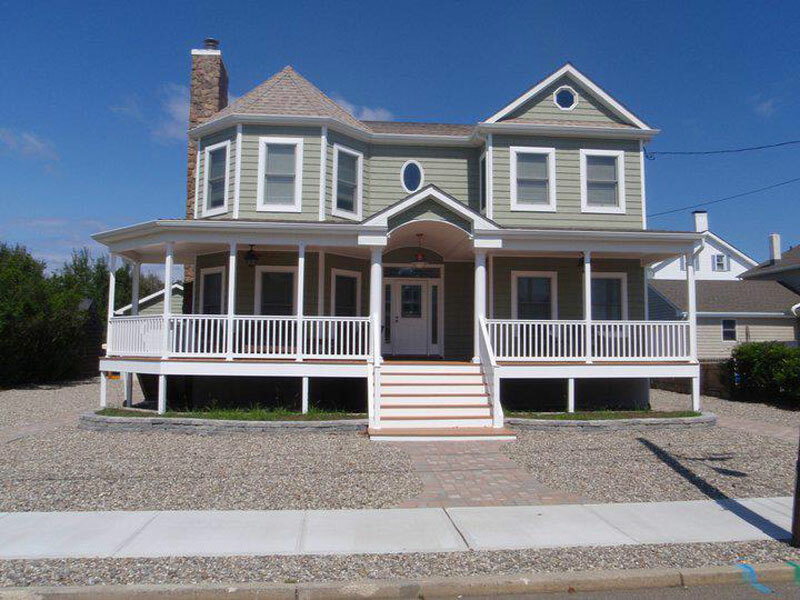 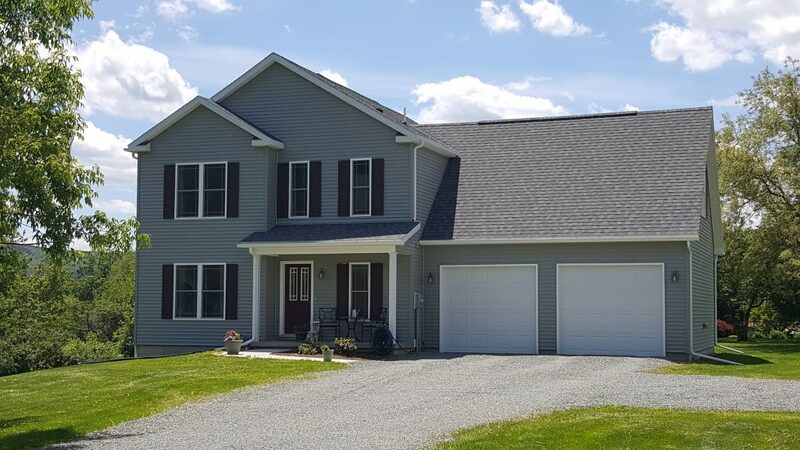 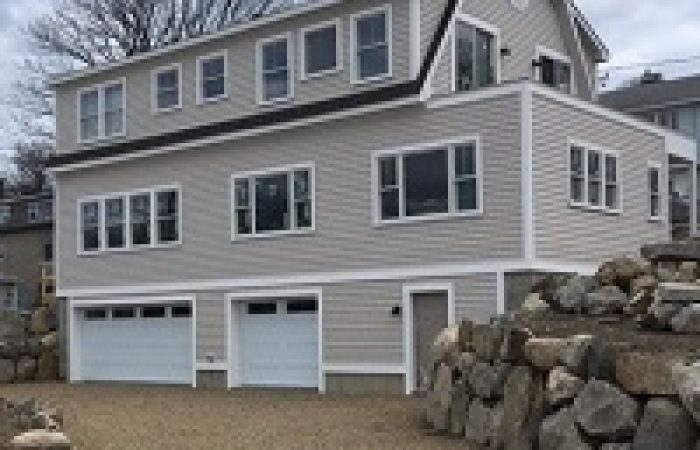 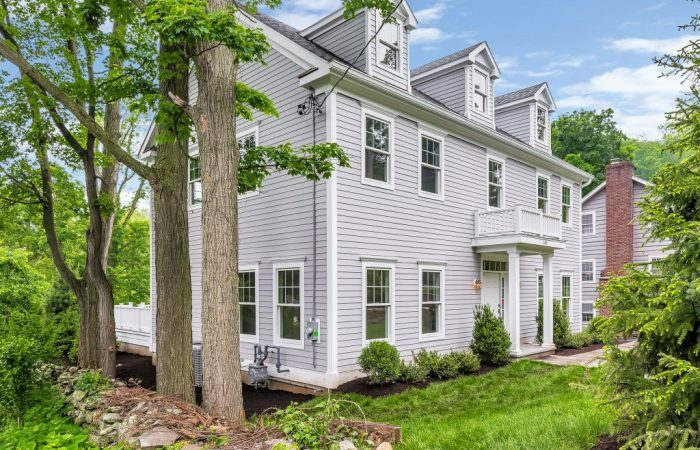 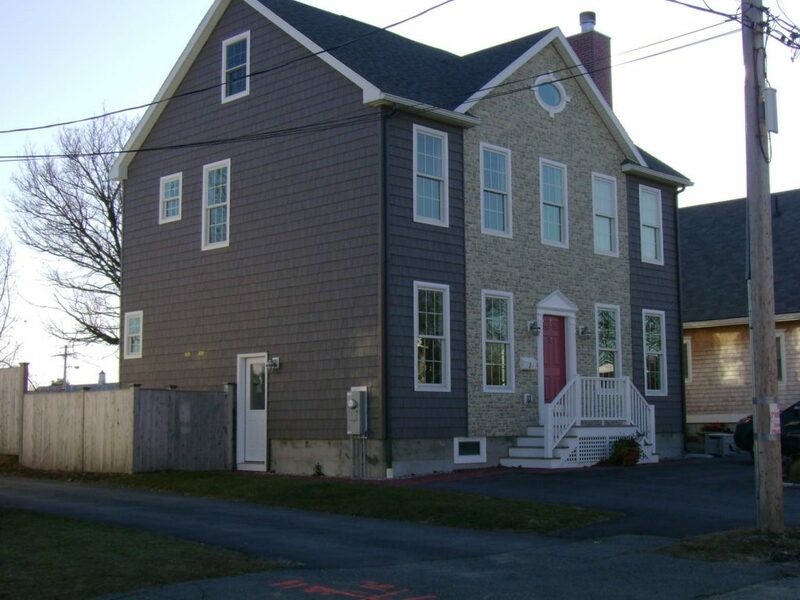 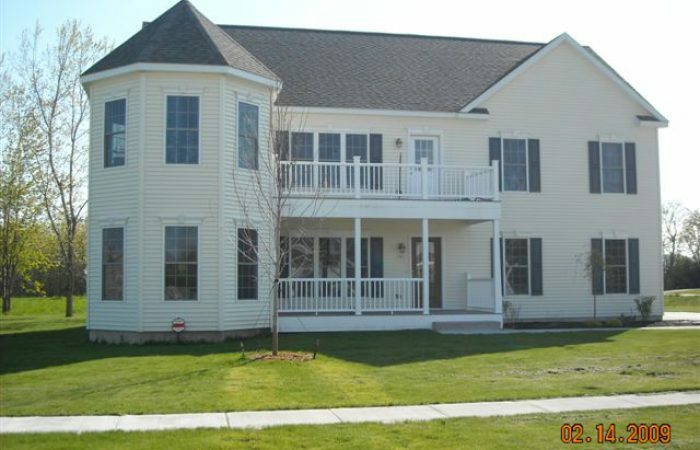 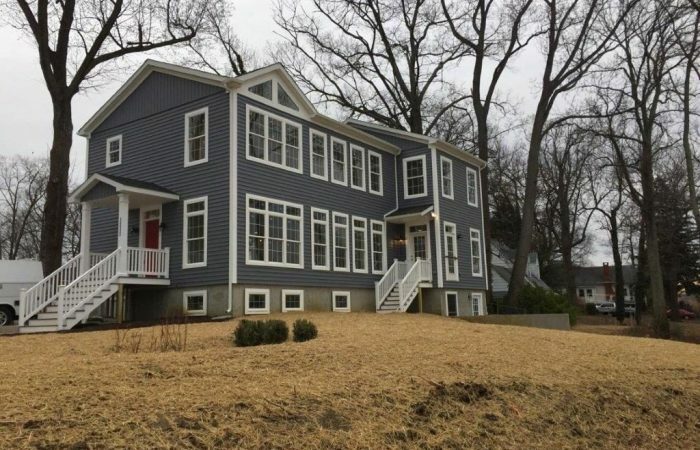 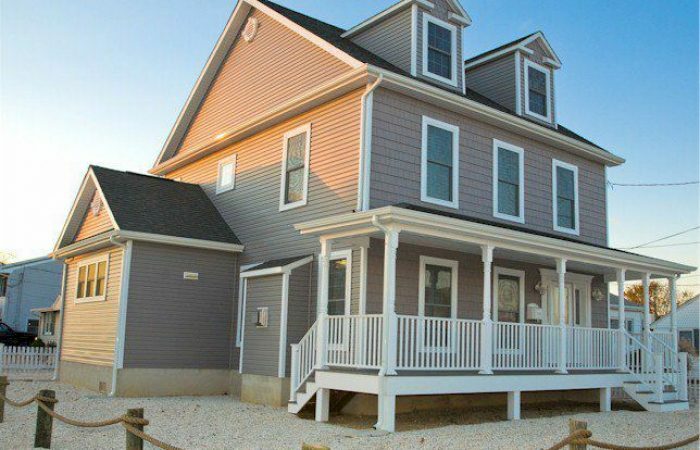 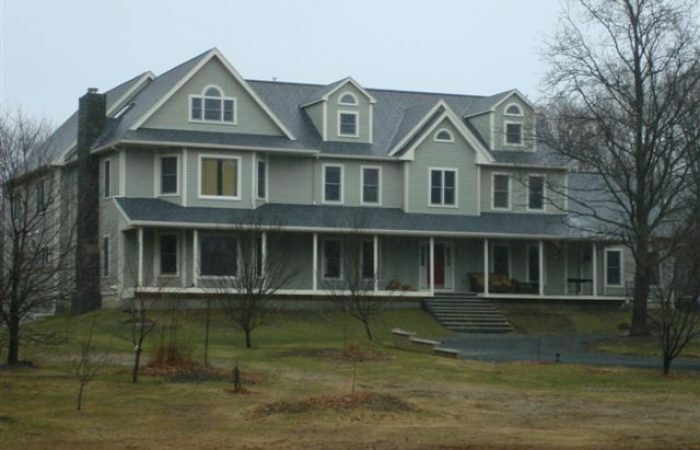 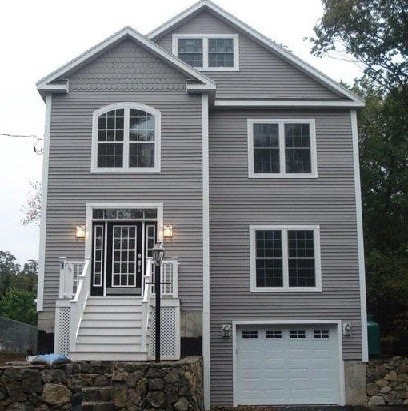 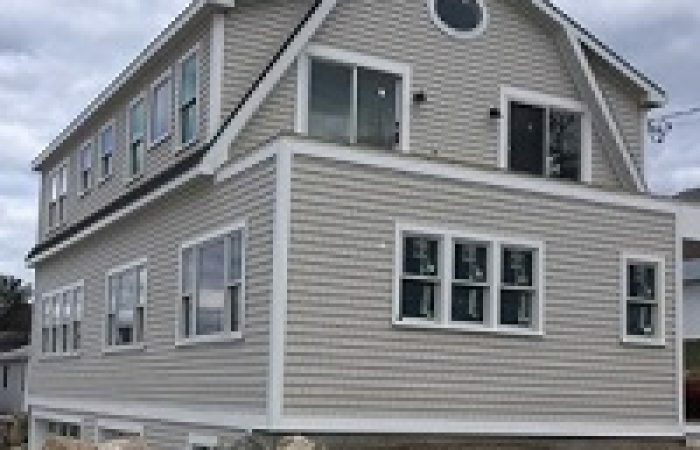 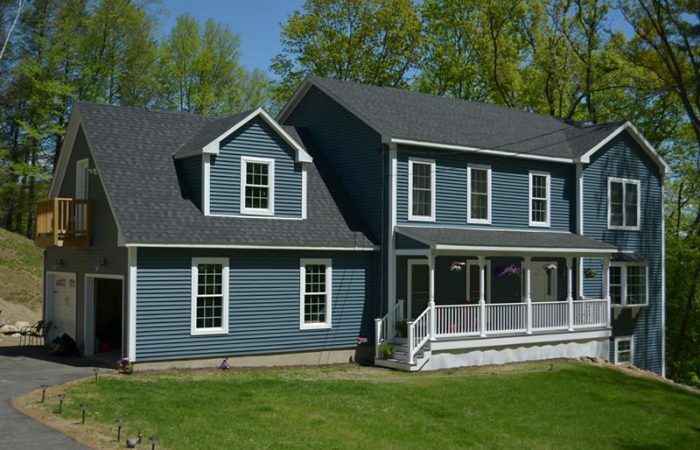 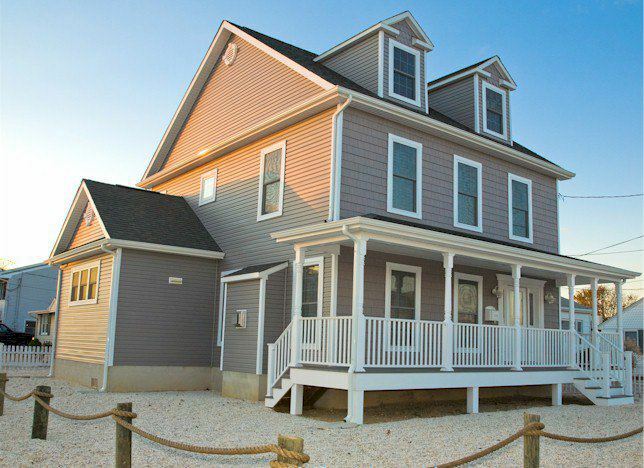 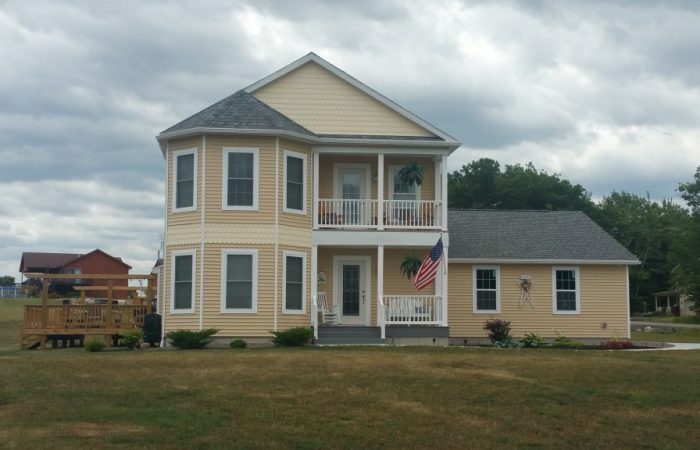 Large three story gray modular home with large front porch. 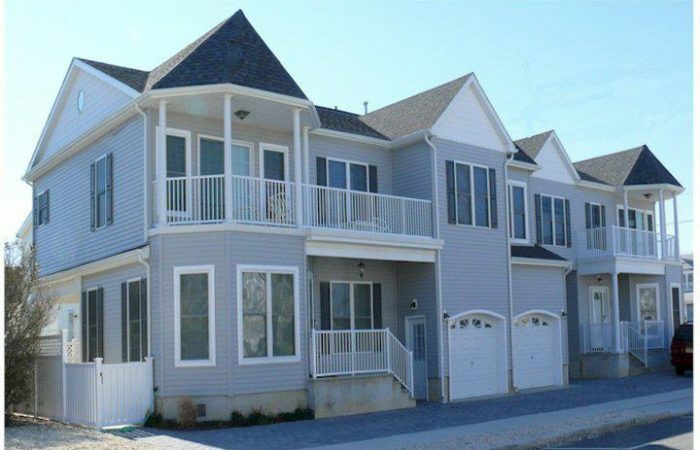 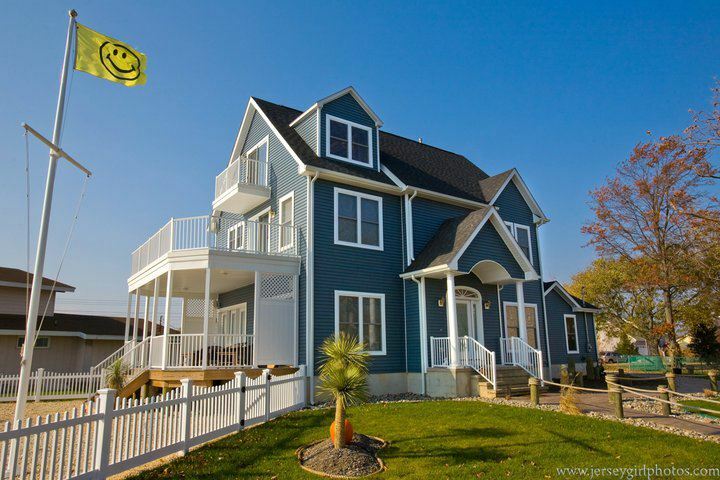 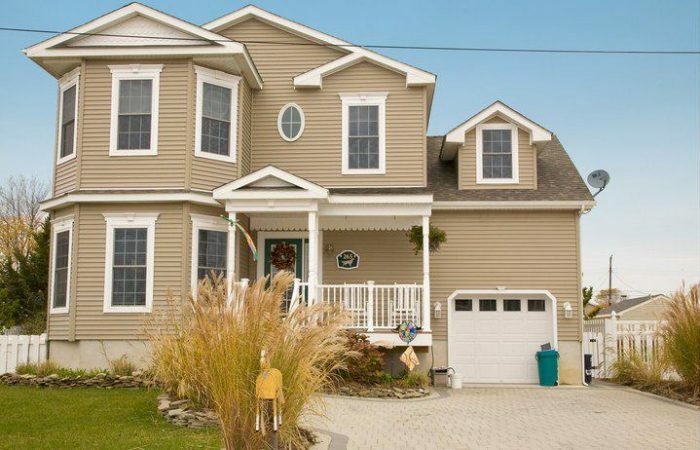 Large tan two story modular home with front deck. 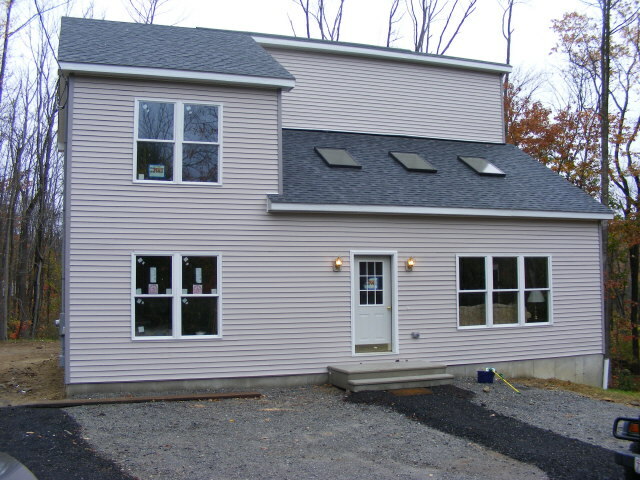 Two story gray modular home with sky lights. 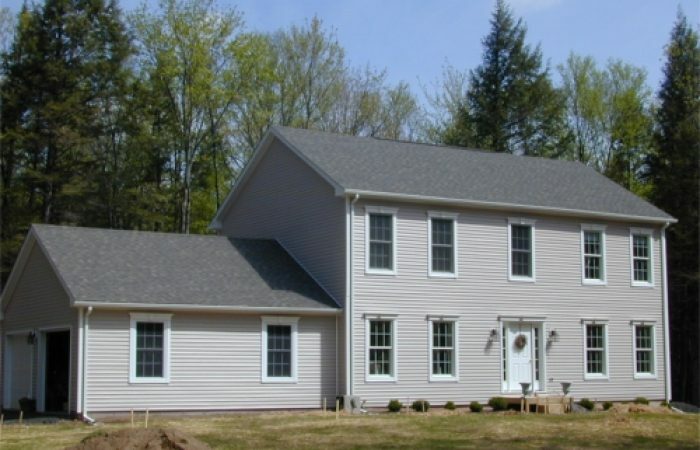 Two story gray modular home with attached two car garage and wrap around porch. 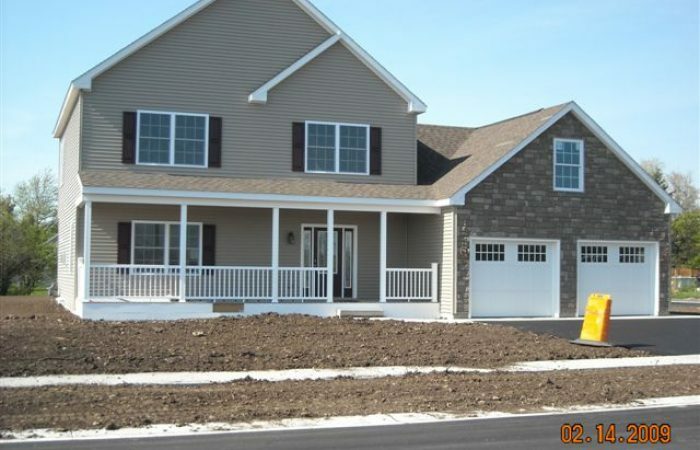 White two story modular home with attached two car garage. 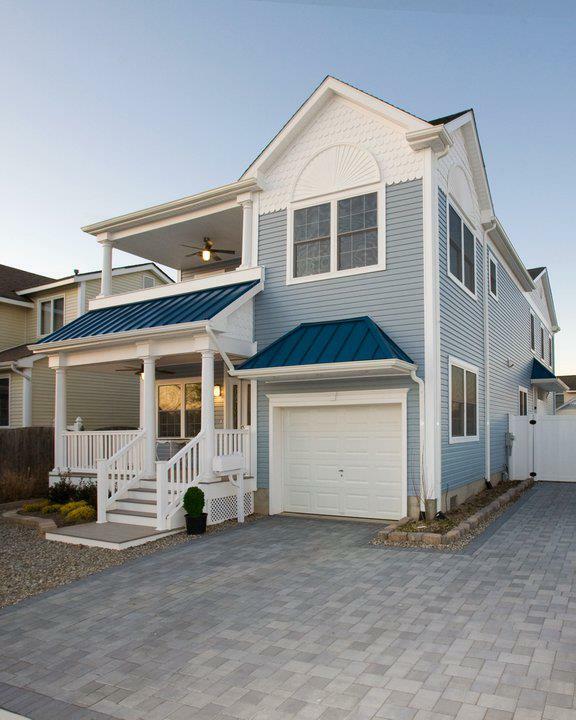 Cypress two story modular home with three car attached garage. 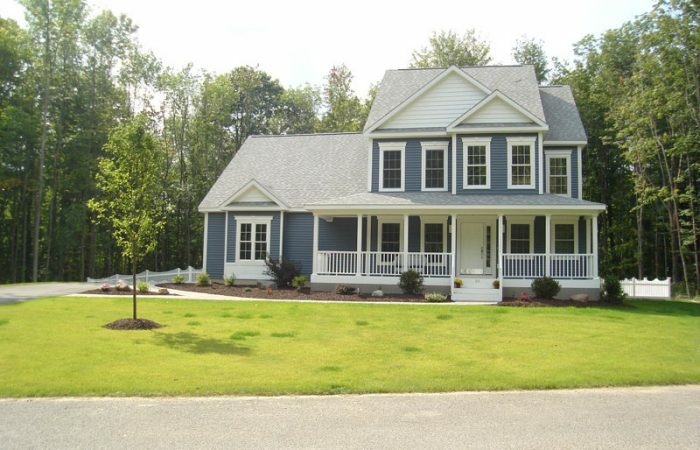 Beautiful two story gray modular home. 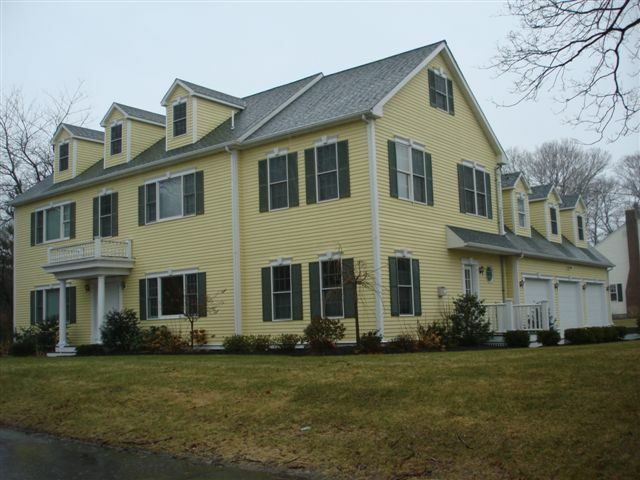 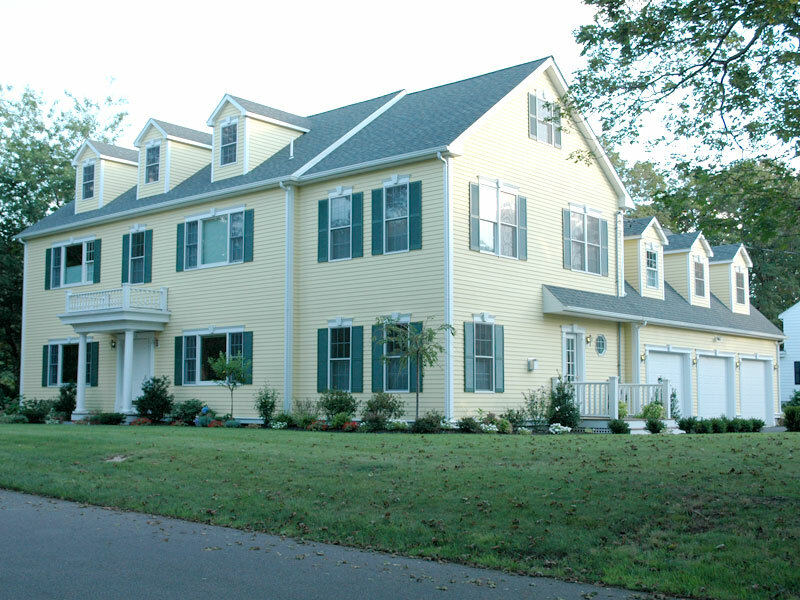 Large yellow two story modular home with three car attached garage. 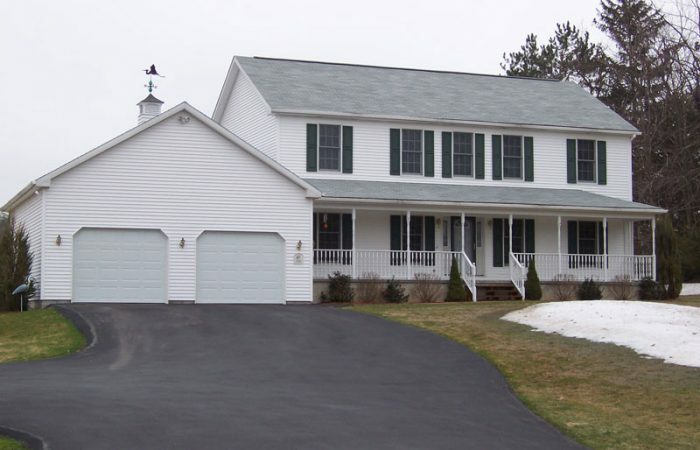 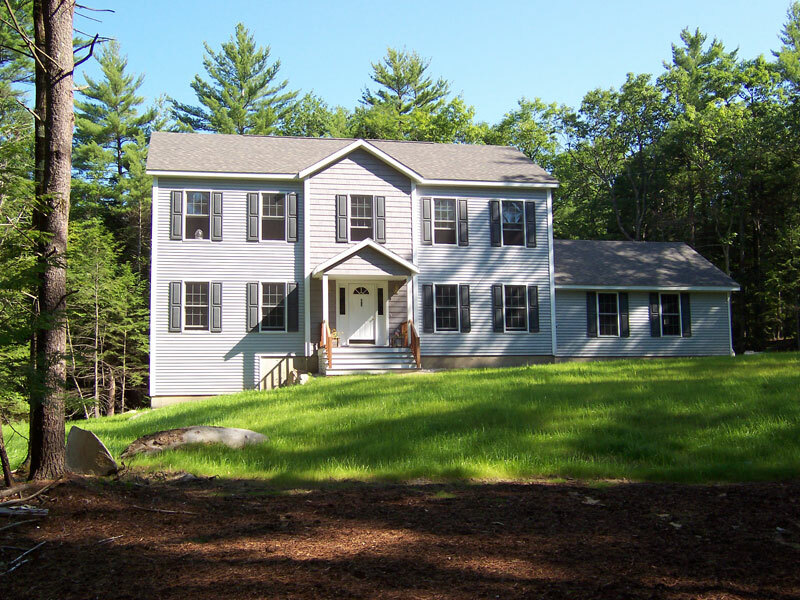 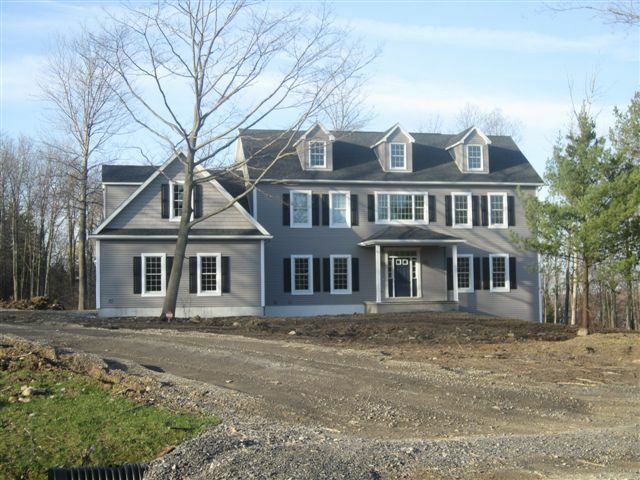 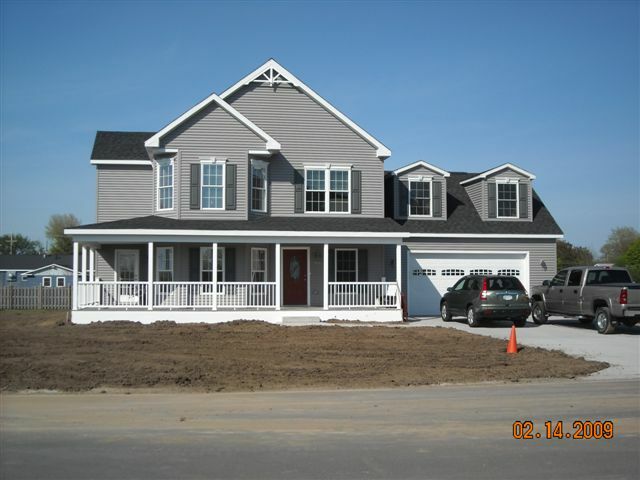 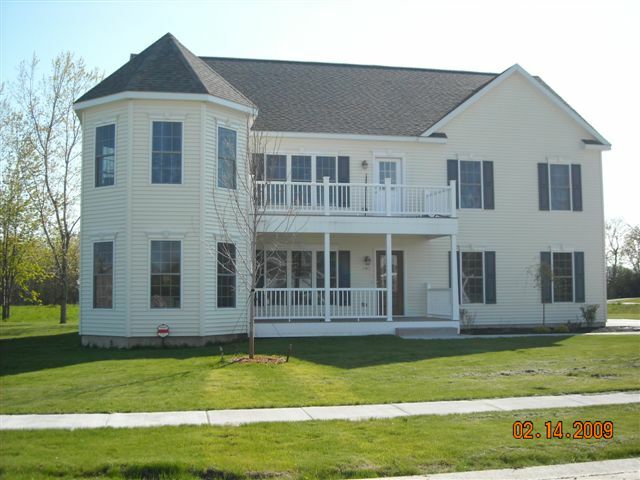 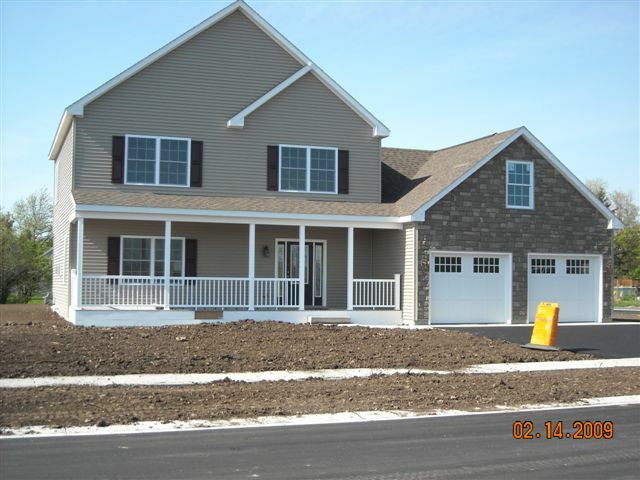 Gray two story modular home with large front porch and two car attached garage. 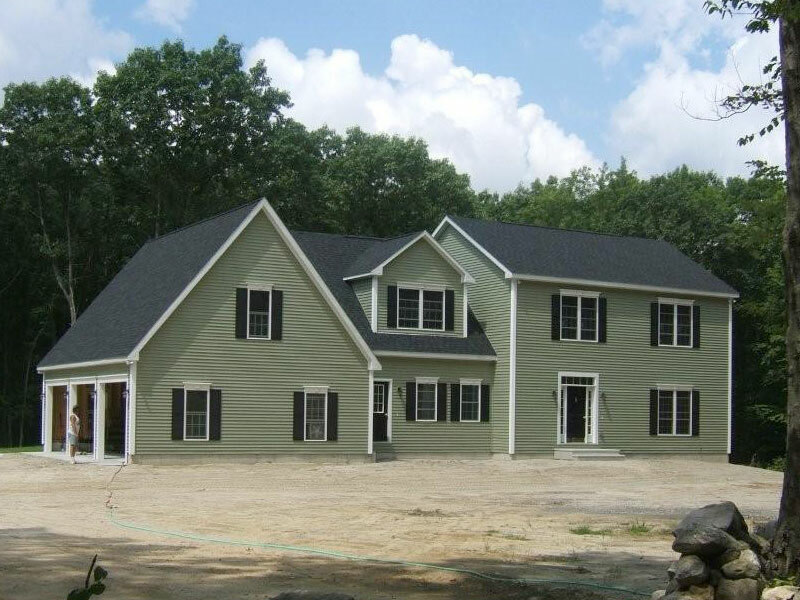 Gray two story modular home with an attached two car garage. 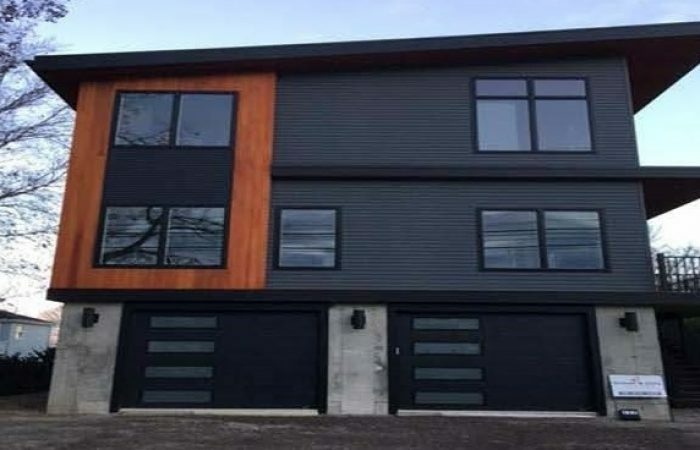 Gray two story modular home. 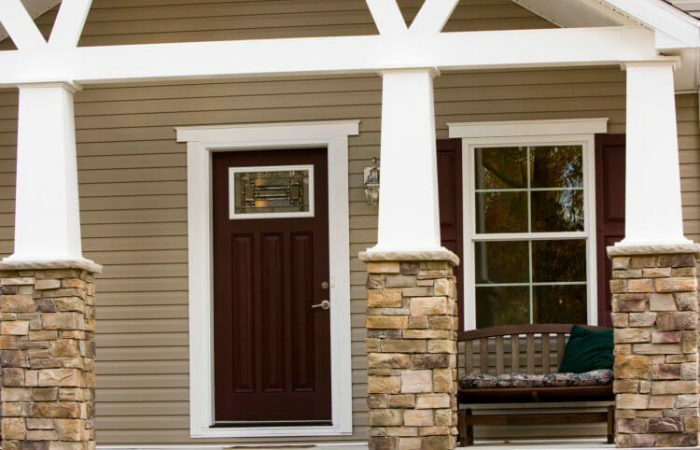 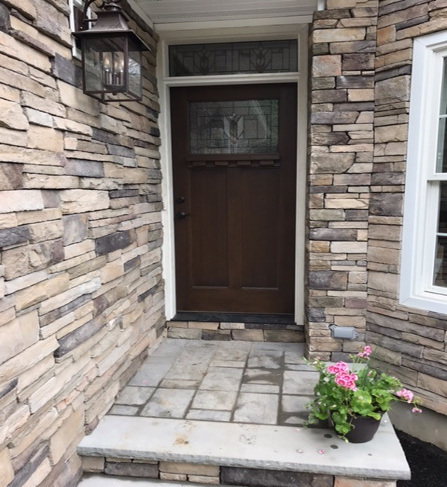 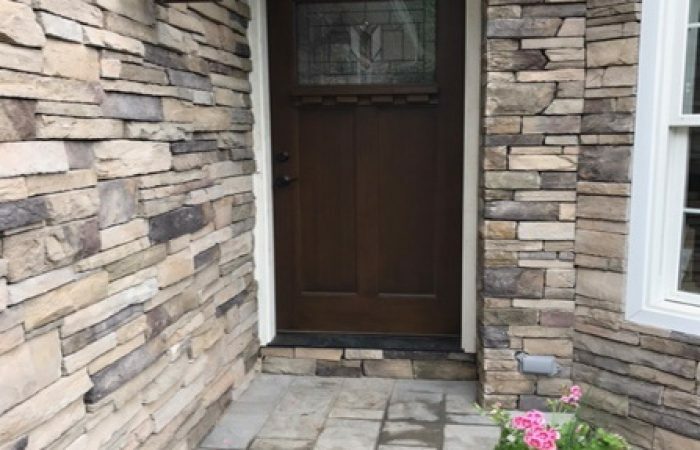 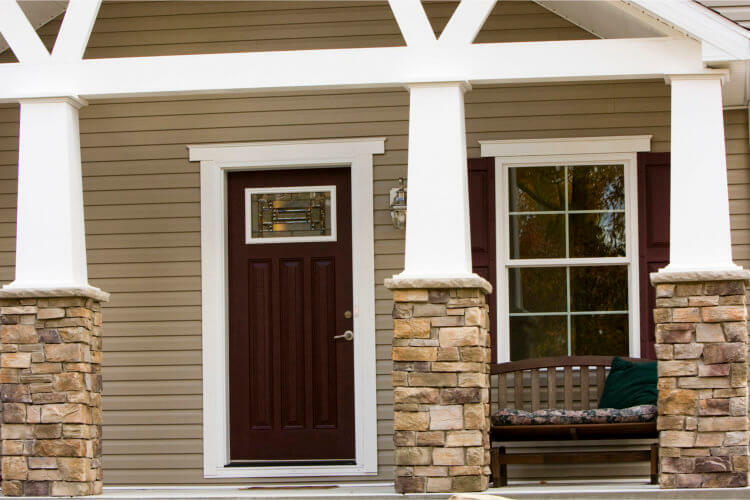 Enjoy outdoor life and indoor space with a large two story modular home with a wrap around covered porch.